Football, (soccer to Americans) is called “the world’s sport” and “the beautiful game”. 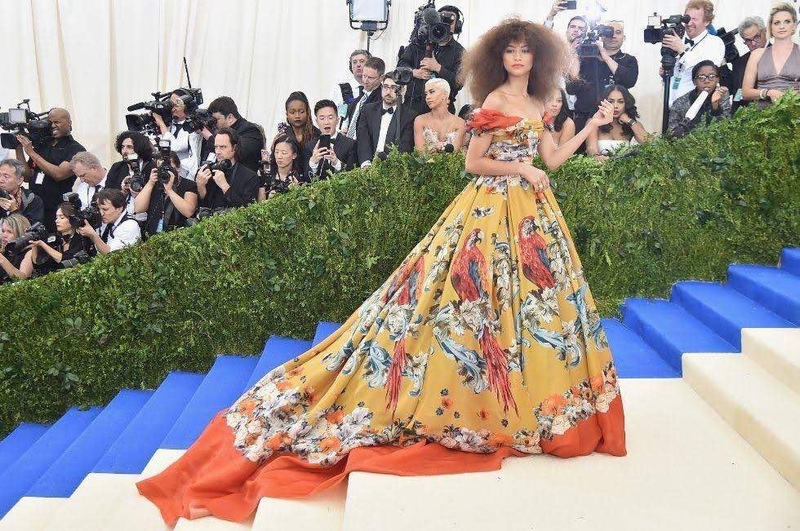 As football players gain celebrity status, it is no wonder that they become supermodels or brand ambassadors to some fashion brand. Since the days of Pele, the world has looked at football players not only for the latest in style but also for inspiration. 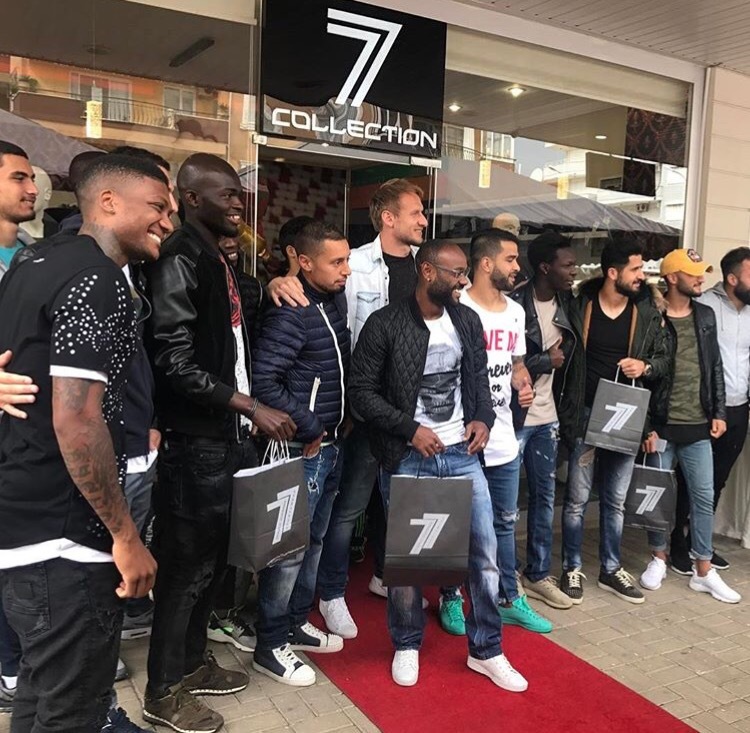 As the worlds of sports and fashion have been intertwining over the years, it can be said that football and fashion go hand in hand. 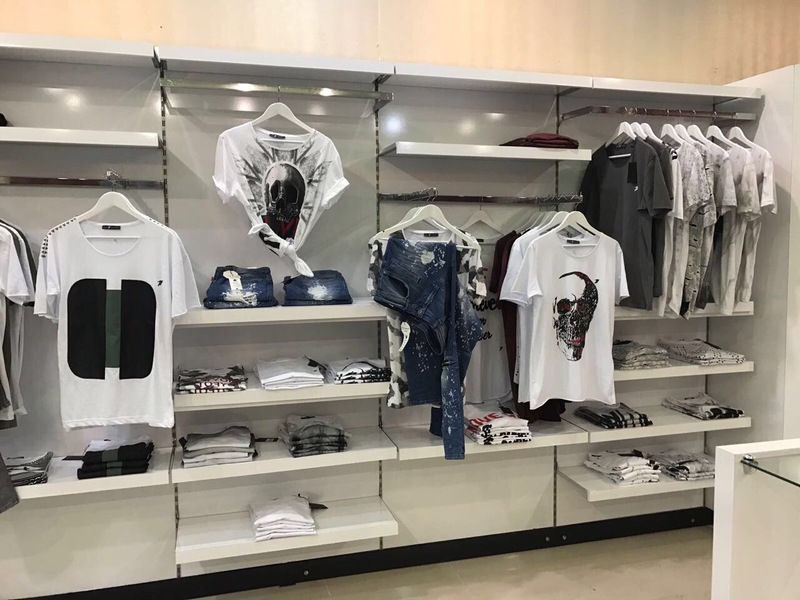 Some of the most popular players have their own clothing line or have a collaboration with fashion brands. We’ve all drooled (hopefully just us girls) at Cristiano Ronaldo’s underwear line CR7 and David Beckham’s collection with H&M. 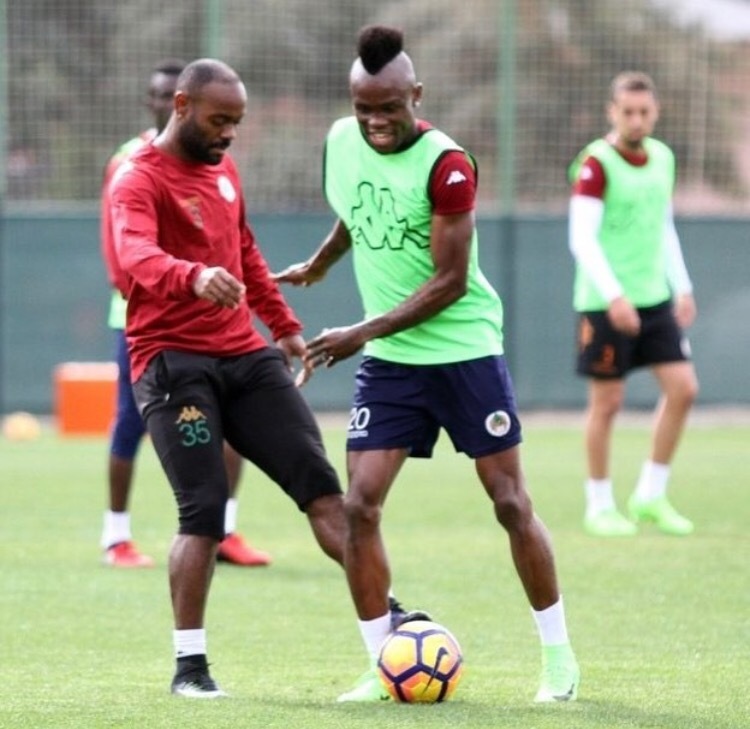 Following their footsteps at only 28 years old, is our very own Donald Guerrier, left midfielder of Haiti’s national football team. 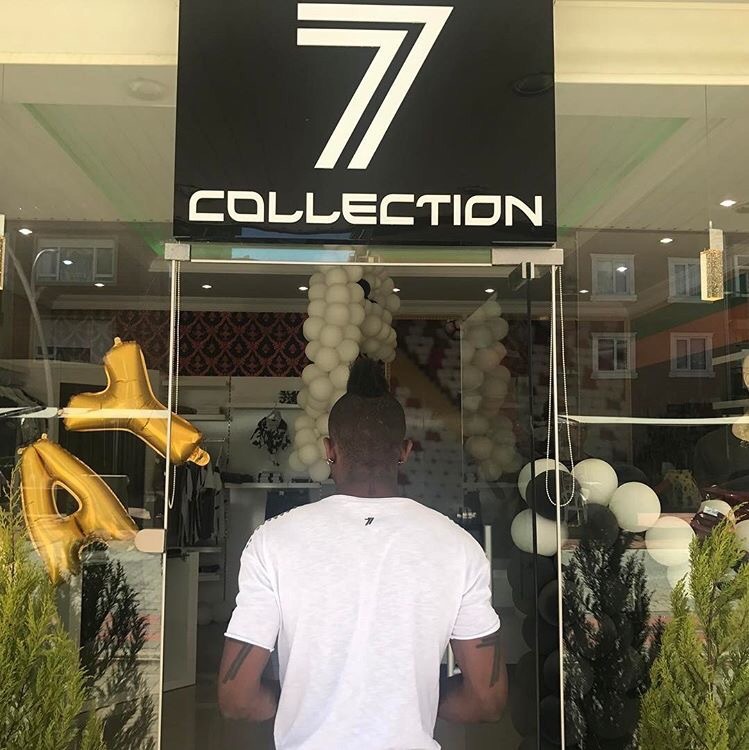 After opening a store in Poland last year, Donald Guerrier opened a second store this March in the city of Alnyaspor Turkey where he is currently residing and playing for the Alnyaspor football club. 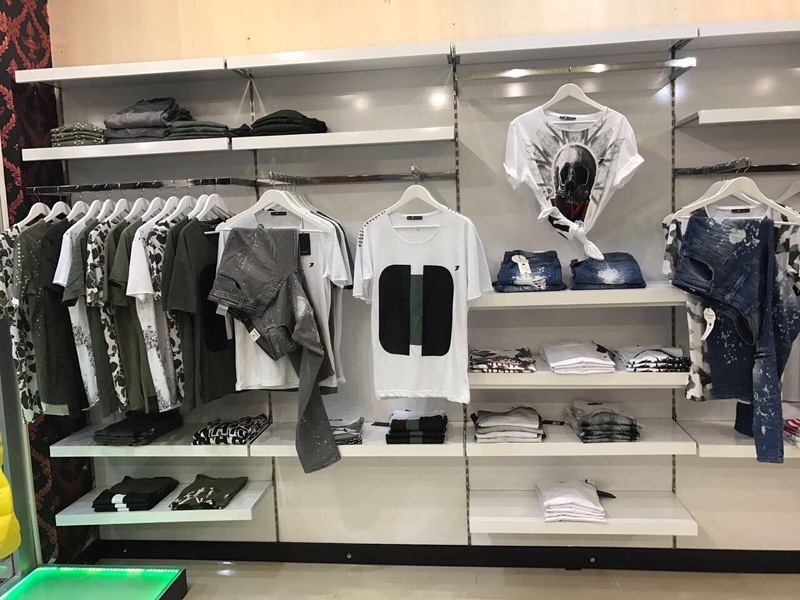 His newest 77 Collection showcases his latest designs in sports and casual wear. FA: What does fashion mean to you and how did you get from playing football to having your own clothing line? 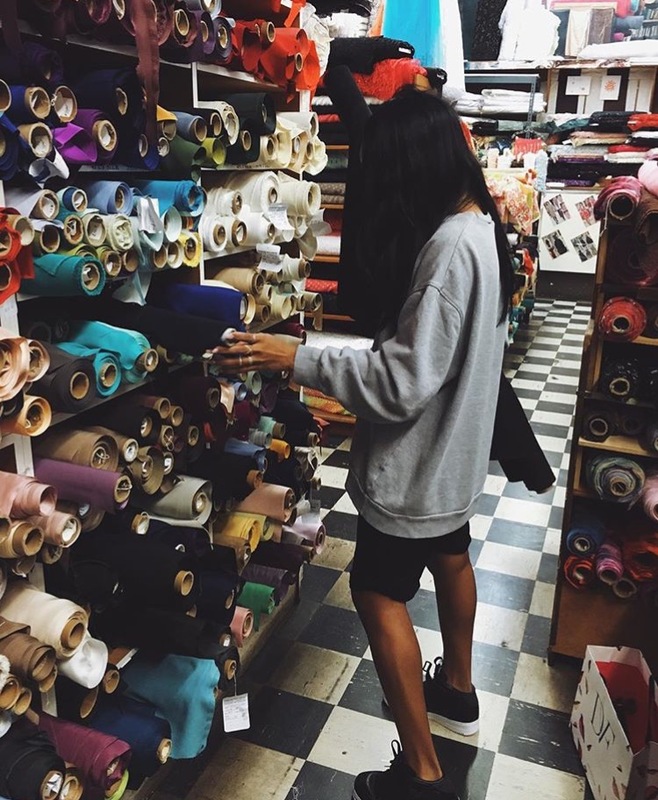 What inspired you to have a clothing line? 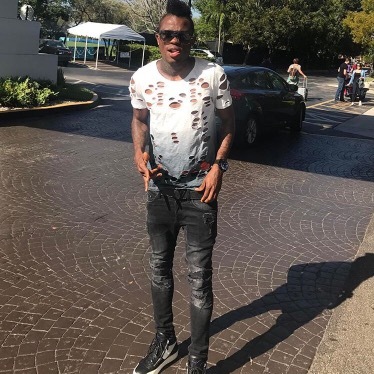 Fashion means a lot to me, I love clothes in general and Cristiano Ronaldo is my favorite soccer player, and my inspiration in both football and fashion. The idea of having my own clothing line came from my mom. She pushed me to have my own line and together we came with brand name DG 77 at first, and eventually changed it to 77 Collection (pronounced 7 to 7) as 7 is my number. FA: Do you design your own collection? Yes they are my own designs, I designed the collection myself. And it’s taken me some time to come with the perfect name 77, to make it simpler and nicer. FA: Does your Haitian heritage influence your designs? 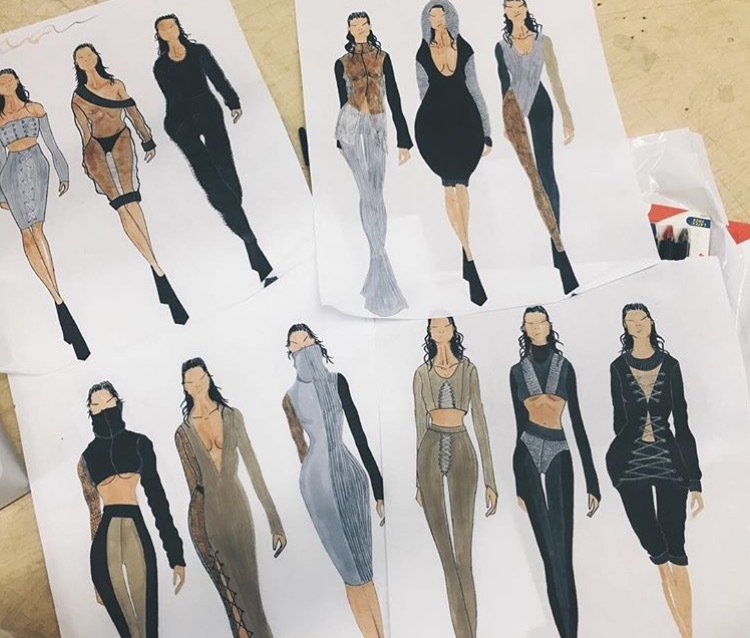 Euhh… Not really, only my mom gave me some ideas for my collection, but my Haitian heritage does not really influence my designs. 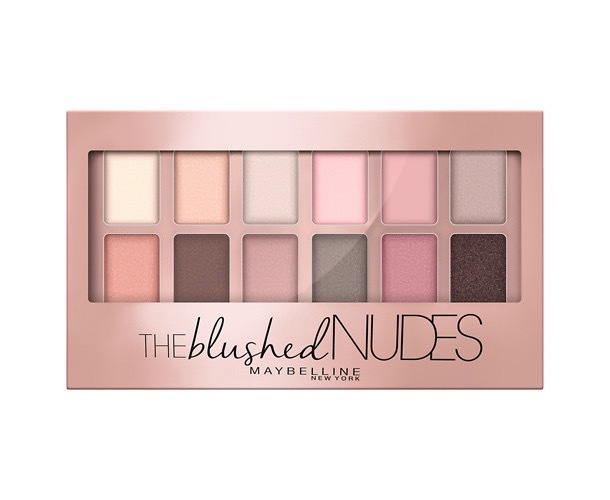 FA: What kind of material do you use for your collection? FA: What is your favorite piece in this collection? *laughs* Actually I don’t have a favorite one, I love all of them! 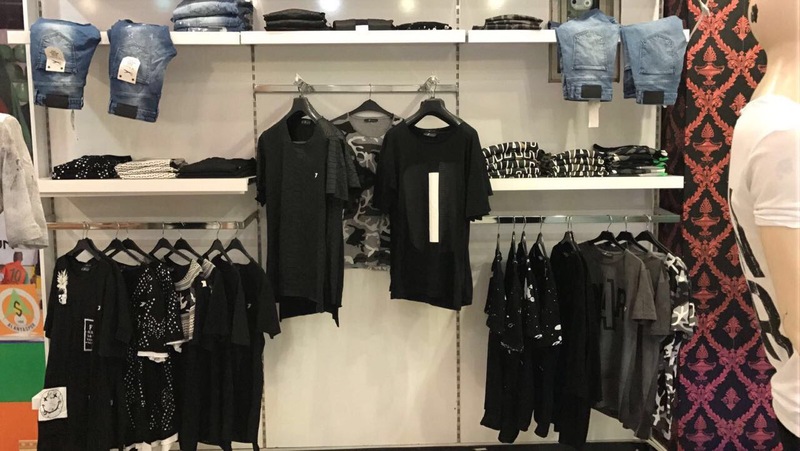 FA: How often do you plan on releasing a new collection? FA: How would you describe your personal style? 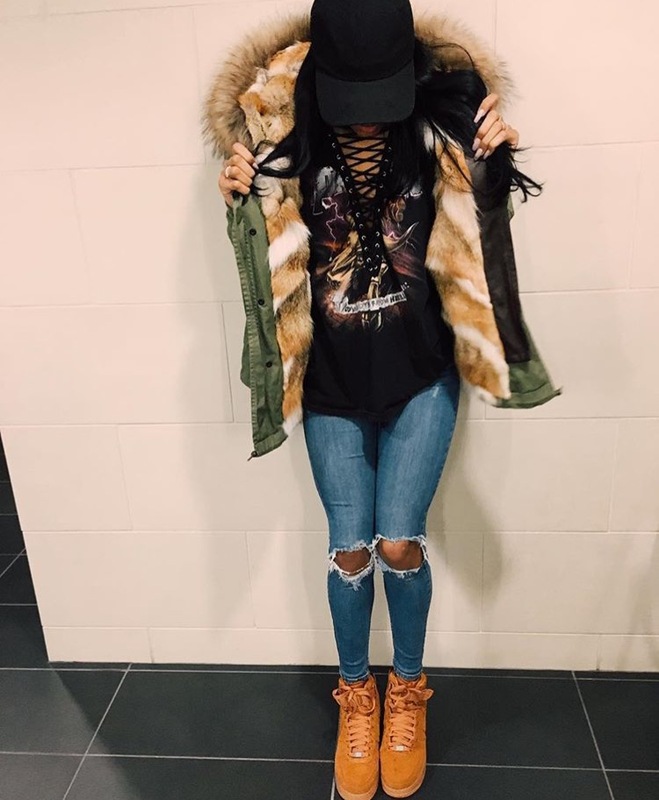 I like complicated clothes, distressed clothes to be exact. I like T-shirts with holes in them that look destroyed. FA: What is your favorite item of clothing? And what’s a must have in your closet? T-shirts and jackets! In my closet I must have white T-shirts, I love white T-shirts. FA: What are your future plans? Are you planning to open another store somewhere else? I’m planning to open a store in the U.S. I’m working towards that because a lot of people from the U.S are interested in my designs. FA: Would you want to work on a line for women as well? 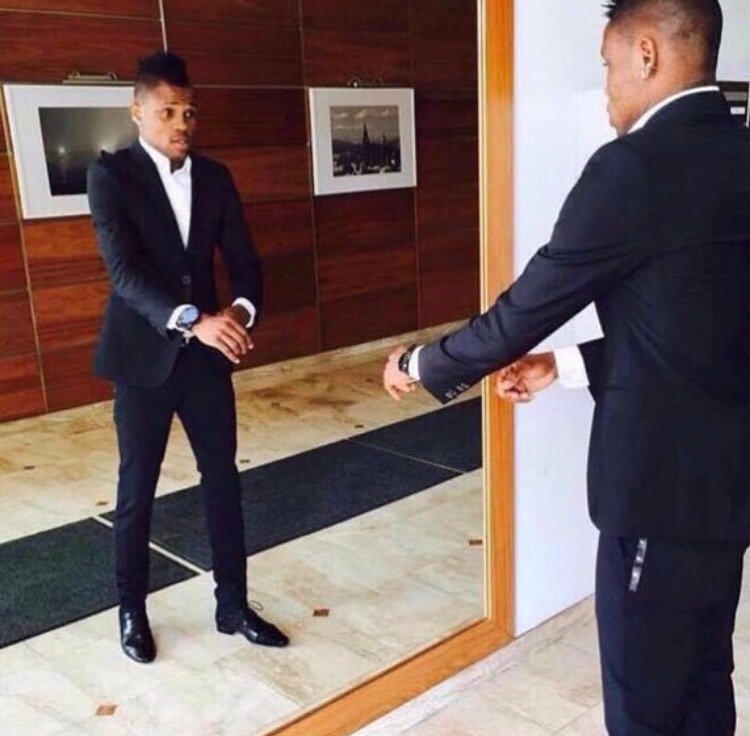 FA: Are we going to see any of your collections in Haiti? 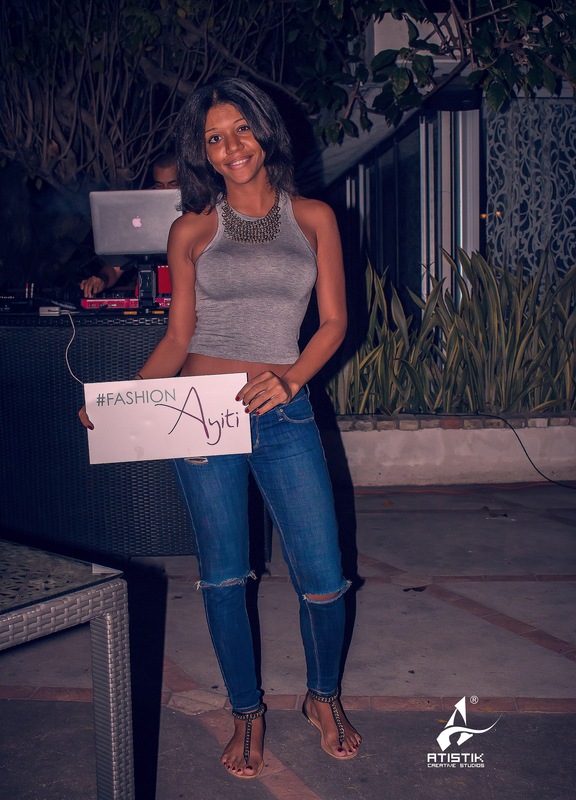 Yes, last year I brought my collection to Haiti but it wasn’t as successful back then but it is in my plan to bring my designs back to Haiti and eventually open a store in Haiti. All eyes were on South Florida last week as Miami held it’s annual Swim Week. 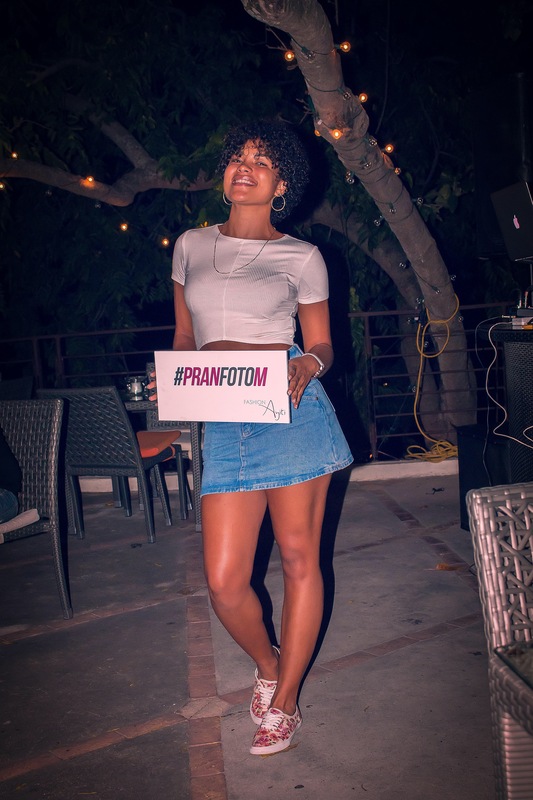 Press, bloggers, buyers and fashionistas, crowded the streets of Miami Beach as they made their ways to runway shows, trade fairs, pop-up shops and parties, that were all centered around swimsuits. 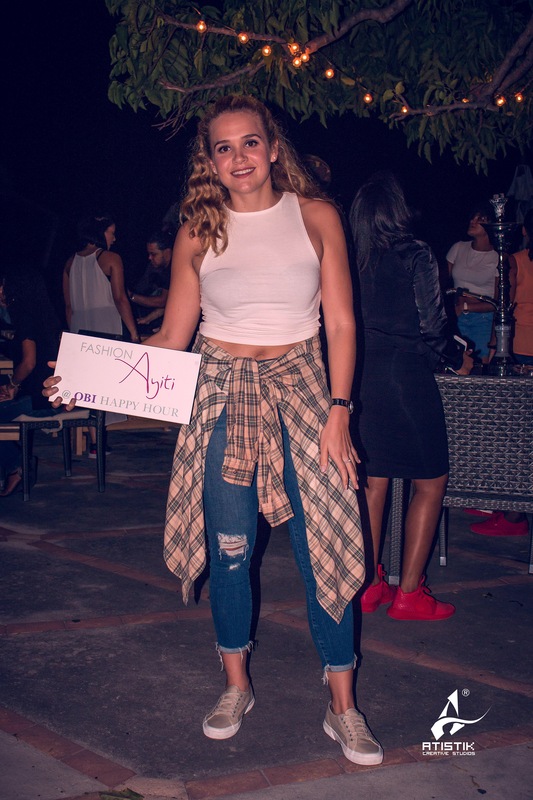 This year I got to attend fashion shows and events from Funkshion for the first time, and the island girl in me was beyond excited to see what the designers have in stores for us in 2017. Yes, these bathing suits will not hit the stores until next year. 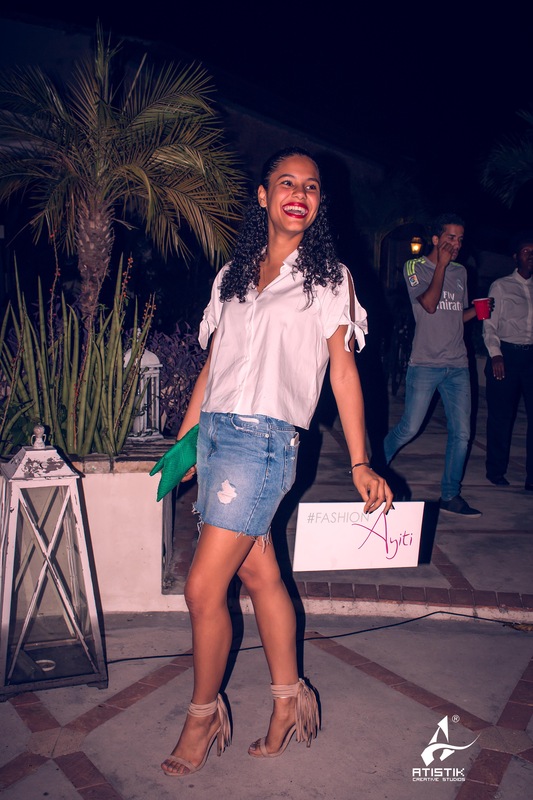 If you were following fashionayiti on Snapchat and Instagram, you already had a little preview of the fashion shows I attended which are: Beach Riot, Blue Life, Kai Lani, Ana Kosturova, Maaji, Monica Hansen Beachwear etc… to name a few. With 2 Haitian models participating at Funkshion Swim Week. One piece suits are here to stay and this time the more revealing the better! A less conservative halter tops were a favorite on the runways. Designers added a risqué side to the halter tops with creative and sheer cuts. Designers went the extra mile to give us more creative designs with fun and slick cut-outs on both one pieces and bikinis. This season designers played around with the basic triangle bikini top giving it a little “extra” with intricate ties and wraps on bikinis tops, bottoms, and one pieces. Florals, tribal and ethnic prints, stripes and colors were not scarce on the runway. This swinging and playful accent adorned some bathing suits and ever cover-ups, creating a hippie vibe for the boho girl. Straps were everywhere on the runways evoking a playful sensation. 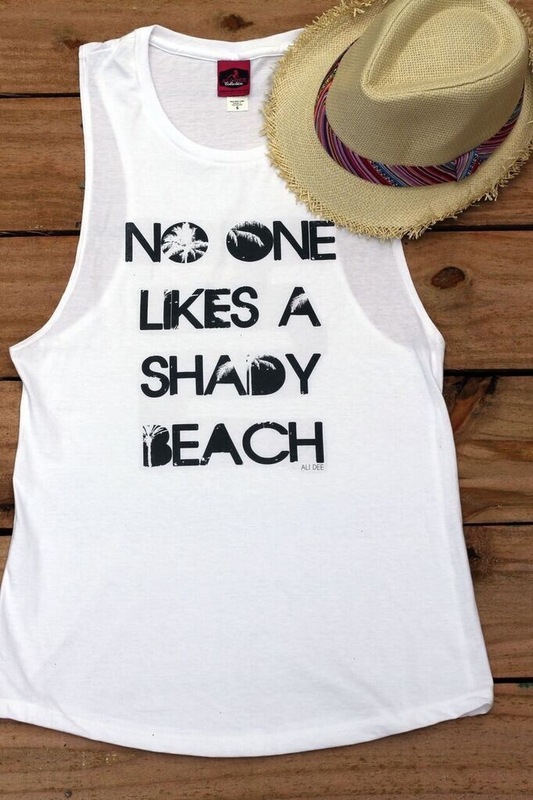 Because a beach attire is never complete without a fun cover-up! 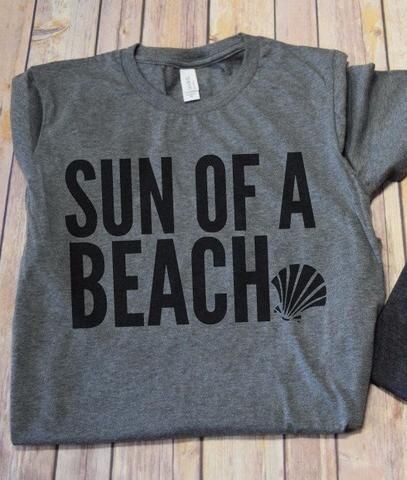 Do you have your eyes on your next bathing suit purchase yet? Let us know which bathing suit you must have for next year! All pictures were courtesy of Saint-Cyr Studio unless stated otherwise. 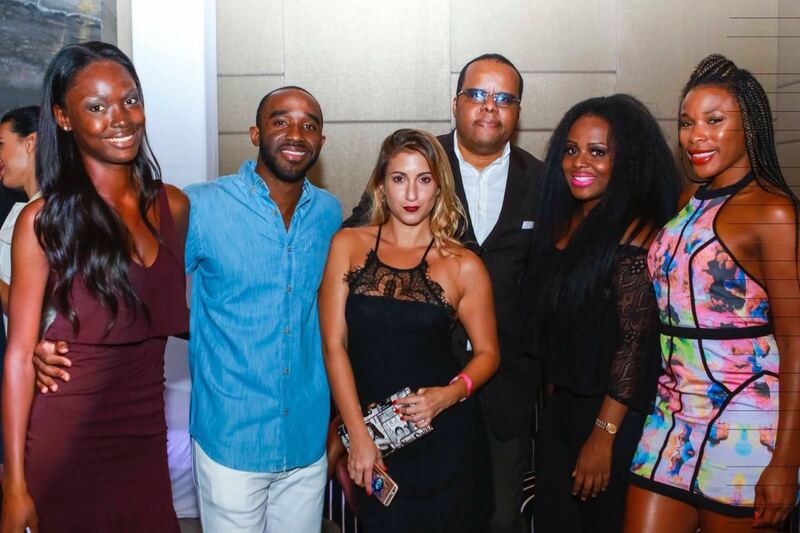 With some of the Haitian community in the fashion industry in Miami, at the Swim Week kickoff party at the W.
On Tabarre road, hidden by the boisterous and hectic day-to-day activities of the airport, lies a local shoe manufacturer called “deux mains designs“. 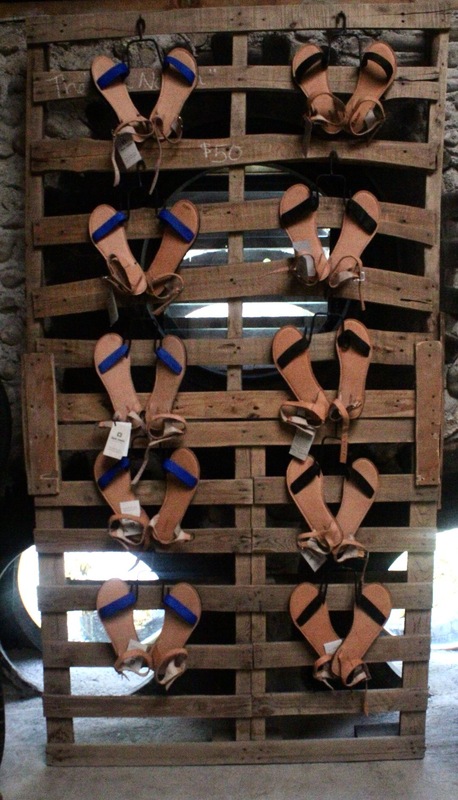 At the atelier artisans craft beautiful handmade sandals and accessories from repurposed tires and local genuine leather. 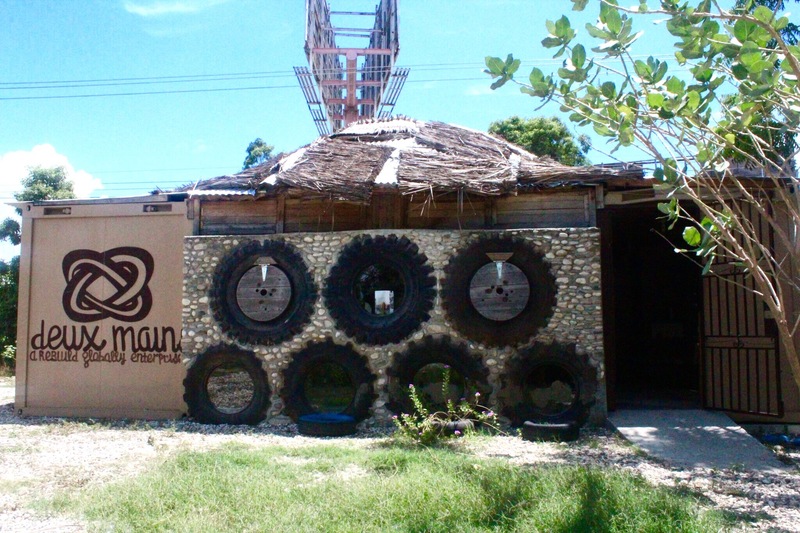 Yes, you read right, repurposed tires! After hearing about this atelier, I was intrigued by how they use car tires to create those beautiful sandals and tote bags I saw online. So I contacted deux mains’ VP and part Shareholder Sarah Sandsted. Sarah was more than happy to give me a tour of the workshop. After the 2010 devastating earthquake, CEO and founder Julie Colombino came to Haiti on a complete leap of faith as a disaster response volunteer. 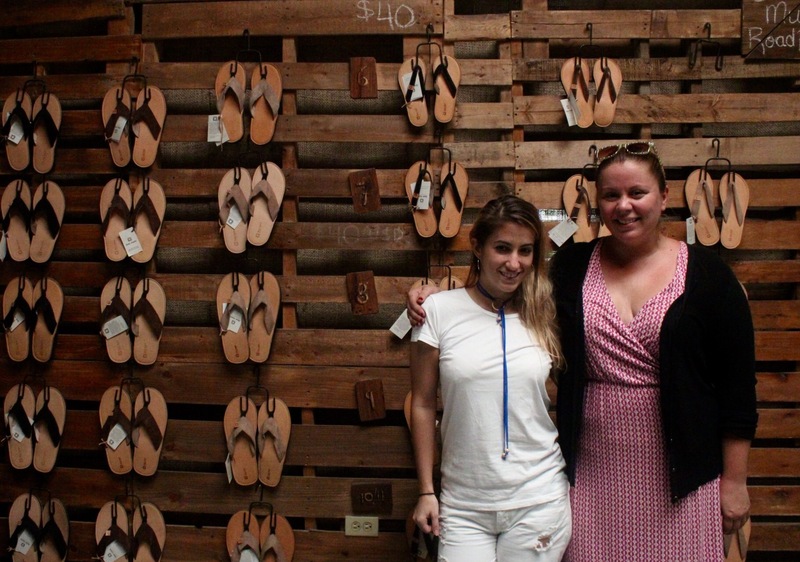 In August, 2010, she founded REBUILD globally in an effort to seek alternative methods to traditional forms of charity, and employed four women to hand-make sandals from tires. 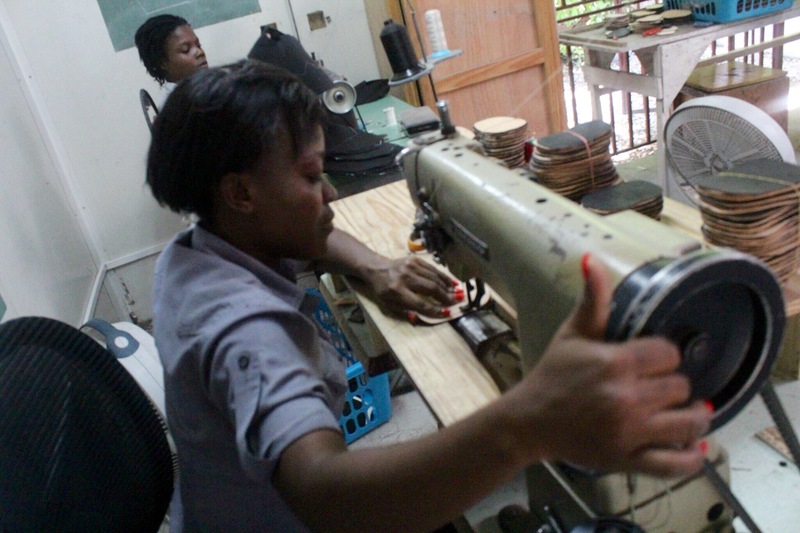 Over the last five years, through expert guidance, product development and mentorship, REBUILD globally provided the start-up capital and training necessary to develop deux mains designs, an ethical fashion company, registered as a société anonyme in Haiti. 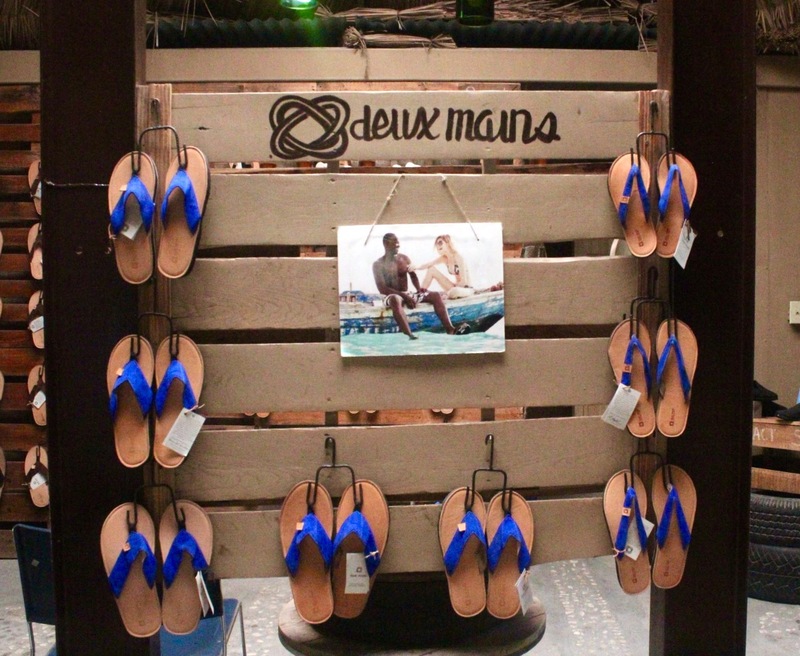 “deux mains” is a small footwear workshop in Port-au-Prince with about 20 employees and craftsmen that work together to create beautiful accessories with materials sourced in Haiti. 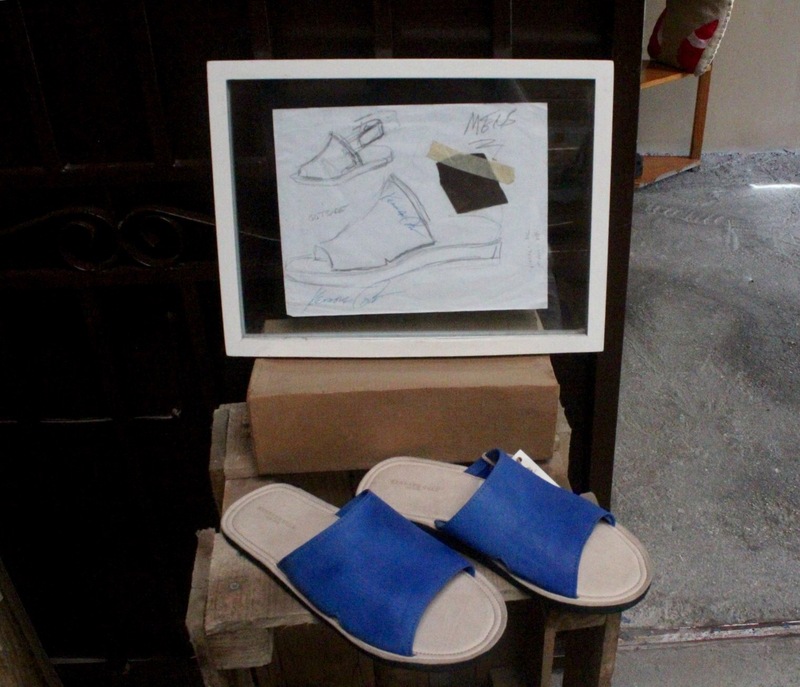 “deux mains” started off with creating one simple sandal design. Now the atelier have expanded their creations to other accessories such as tote bags, clutches, earrings, passport holders to name a few. Over the years, the atelier invested in the research and development, and in the designs and aesthetics of sandals, wanting to create more appealing and wearable sandals. 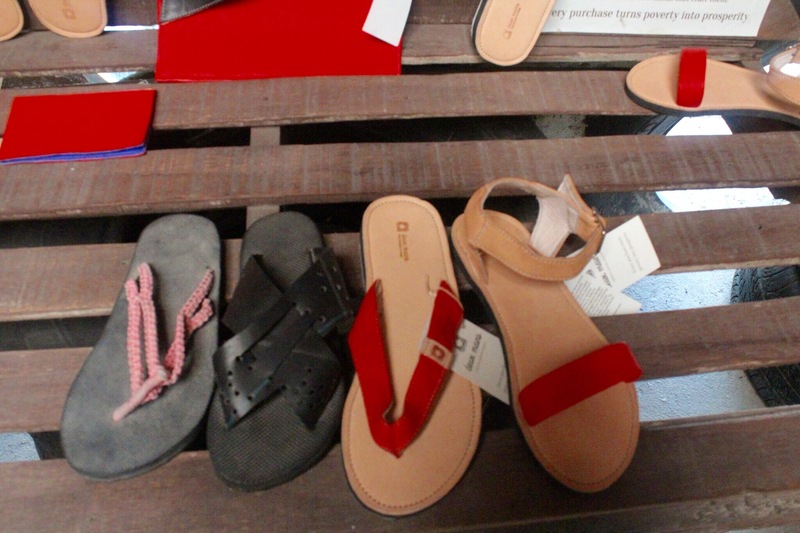 What were once plain and staple flip-flops are now sandals designed by Kenneth Cole and supermodel Heide Lindgren. While visiting the workshop, I had the privilege to meet and talk to a few employees. I was amazed at how passionate they are about what they do (some are even part shareholders in the company!) 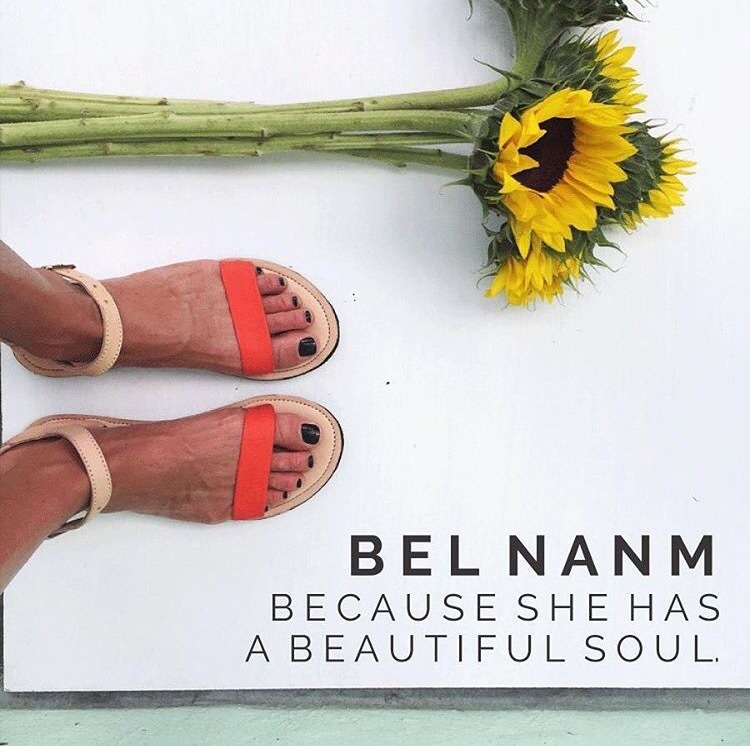 deux mains sandals are so beautifully crafted that you wouldn’t even think they are made with used car tires (believe me the fact that they are, makes them even more appealing!) I couldn’t help but wonder however, how I had never heard or seen them before. Sarah informed me that most of their sales are international and explained to me the difficulty she has penetrating the Haitian market. Surely such incredible work of art should be recognized locally as well. 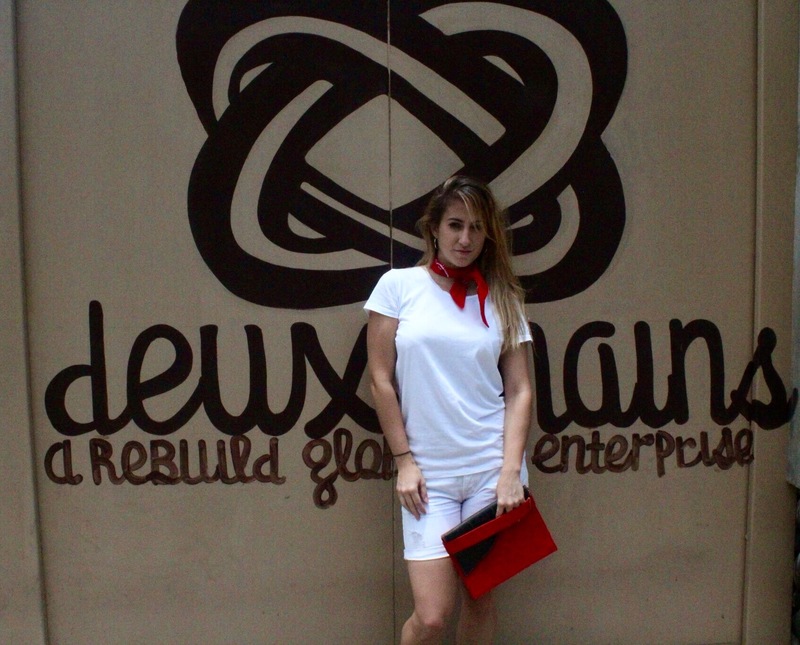 Therefore, I invite you to visit their atelier in Tabarre and check out their website deuxmains.com. 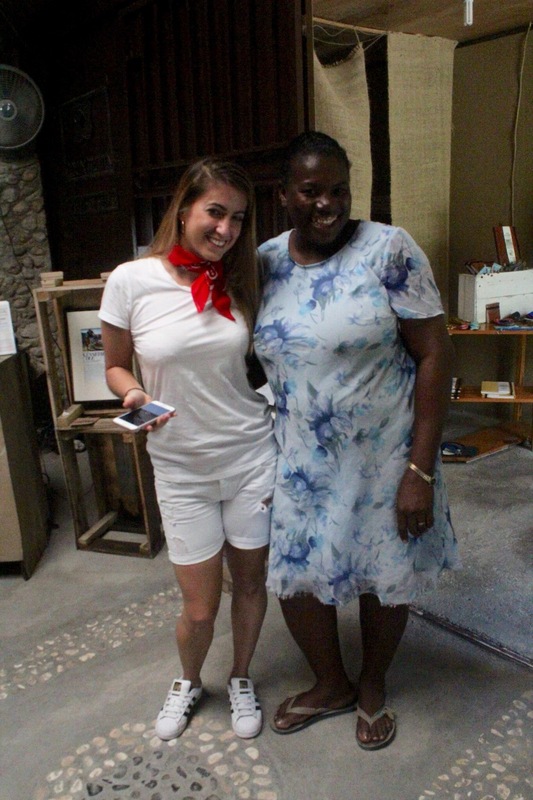 Born and raised in upstate New York, Sarah Sandsted came to Haiti at age 19 to help her mom, a horticulturist, as a French language interpreter. 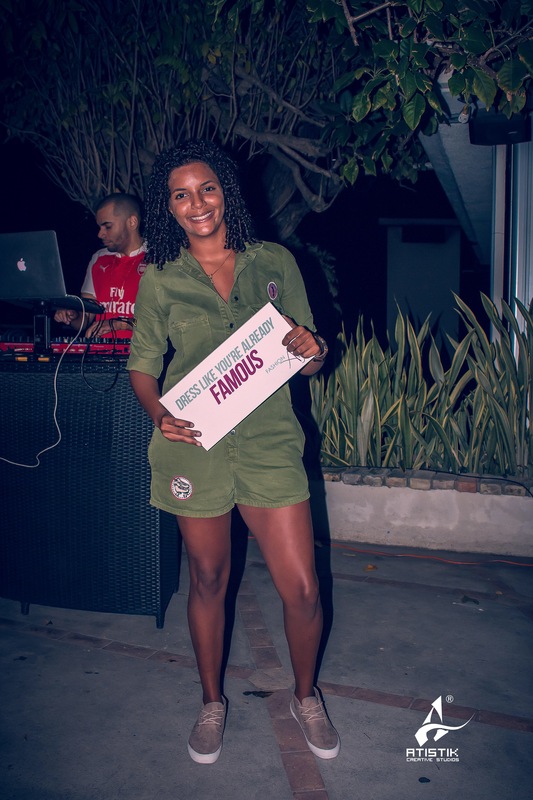 After falling in Love with Haiti, she moved in 2008, as an English teacher in Les Cayes before leaving again to come back after the earthquake in 2011, and finally becoming part of deux mains designs in 2013. “I believe really strongly that the fashion industry has the power to end poverty worldwide. 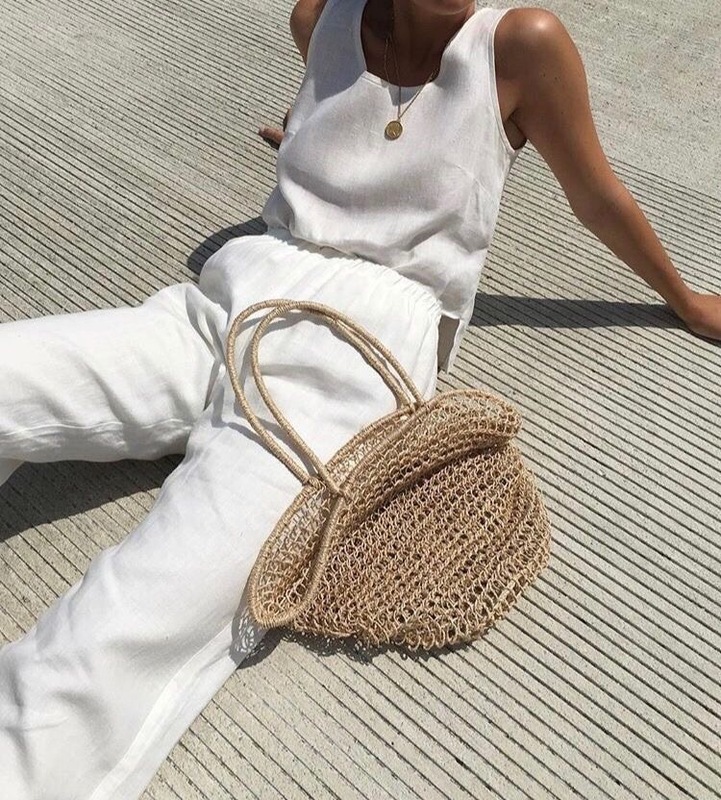 The ethical fashion initiative is stepping up and challenging traditional fashion industry to make sure they are compensating people appropriately and using ethical practices. 20 families' lives have changed here at deux mains and our vision is to employ millions of people one day.” Sarah, VP. 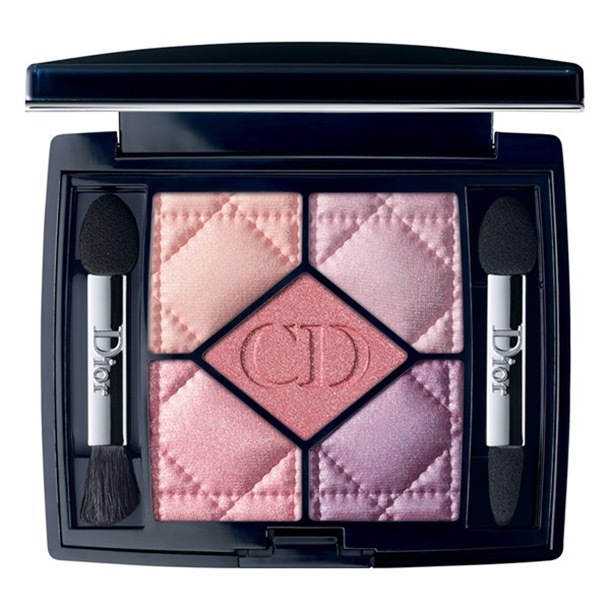 “I used to have my own little cosmetics business before the earthquake. January 12th happened and I lost all of my hard work. Months later I met with Julie, founder of deux mains who employed me and I have been working with her ever since. This job means and represents everything to me. Over the years I bought a land, built my own home for my children and I, and now I am a part shareholder in the company. I love everything about this job and everything I do, my sandals are beautiful and I’m proud of being part of deux mains.” – Jolina. "I’ve been at deux mains for 4 months. 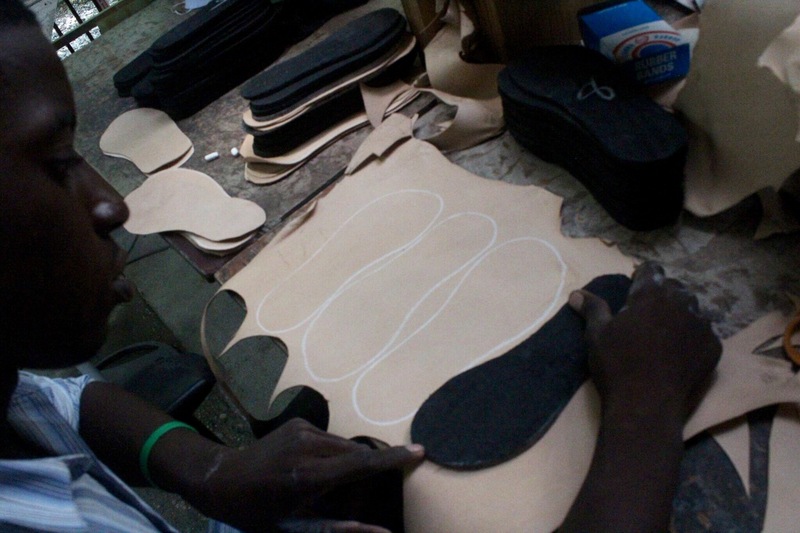 I intend to make the sandals even more beautiful than they are and help Haiti move forward. The pèpè business has been like bumps in the road for us but we are here to break the pèpè business.” Alexandre, cobbler. This week item of the week is the Zara long denim jacket. 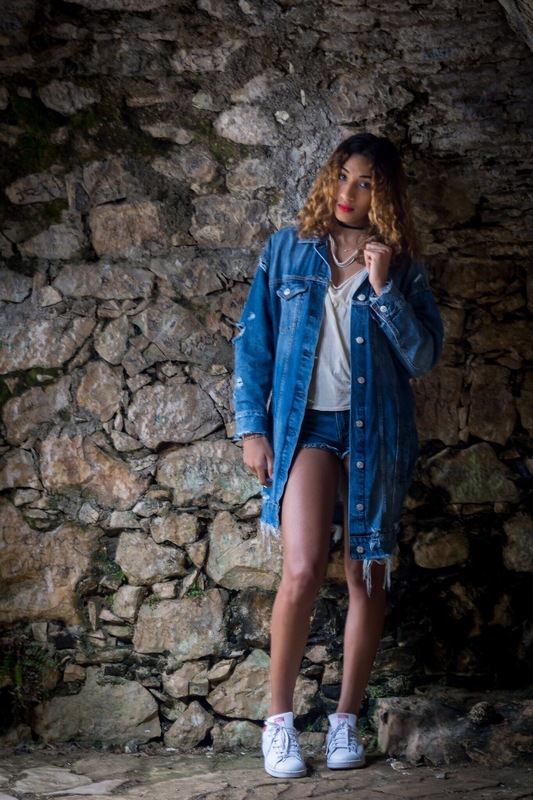 I found this long denim jacket from Zara’s I am Denim collection. 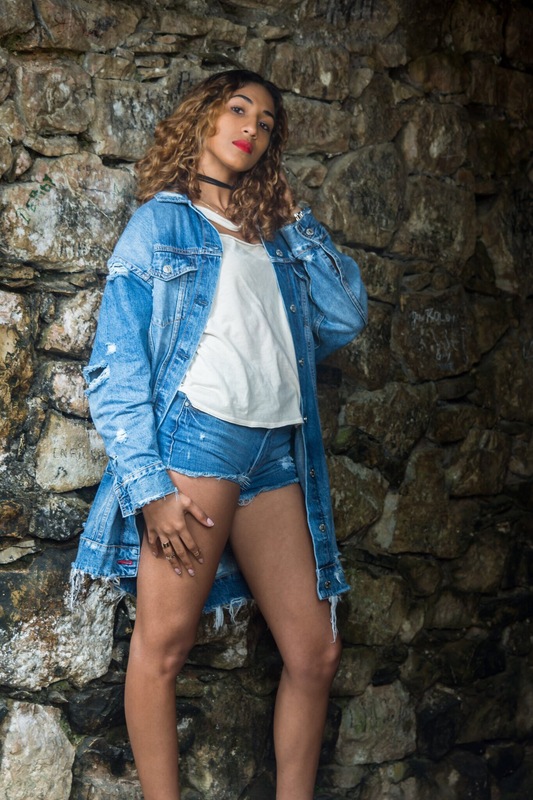 Long sleeves, ripped details, and side pockets, this jacket can be worn as a dress alone or over different outfit as a jacket. Forget less is more. 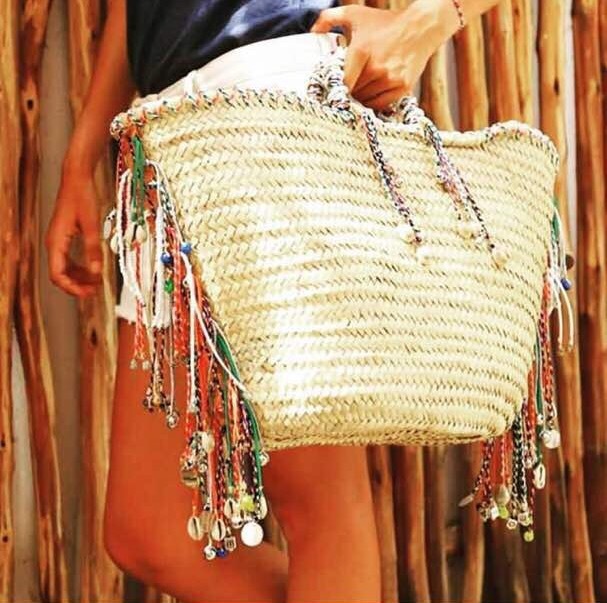 This summer, when it comes to accessories more is more and bigger is better with House of Emmanuele jewelry. 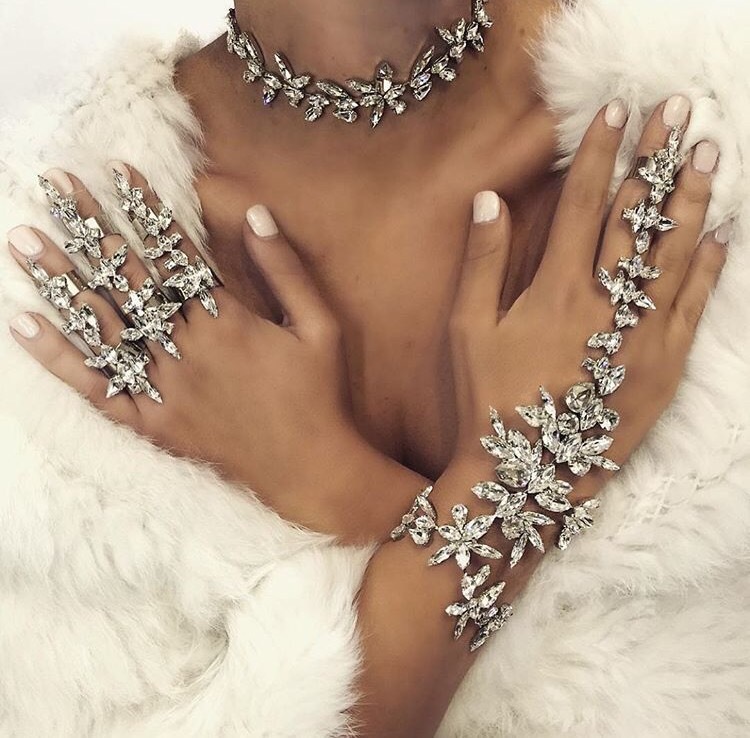 Scrolling through my Instagram feed, I can’t help but stop and stare at how glamorous and regal the jewelry looks. 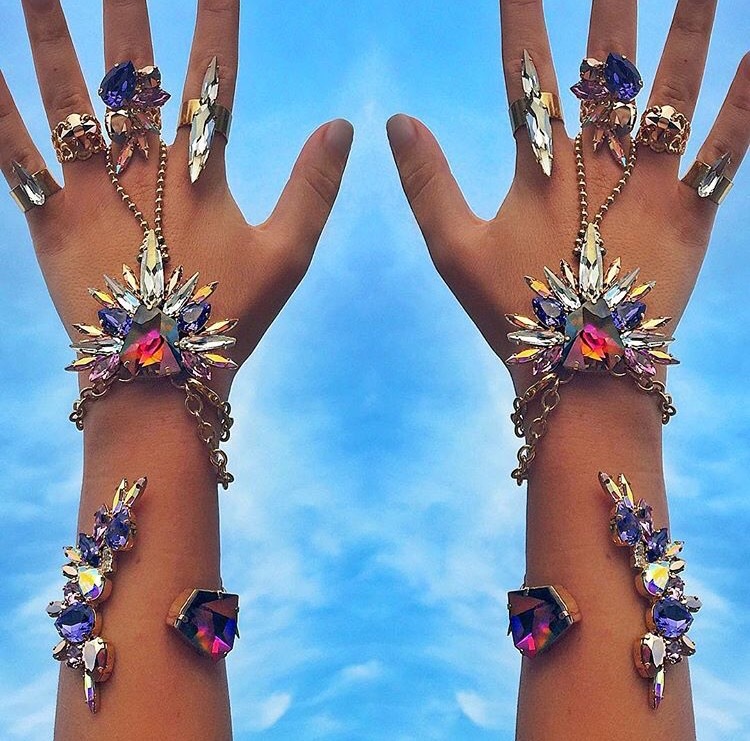 House of Emmanuele evokes a story of pure fantasy and mythology with it’s glamazonian necklaces, gladiator crystal gloves and footcuffs, chokers, earcuffs, head and body jewelry. Handmade in Australia, they are designed with precision and elaboration with oversized Swarovski crystals. 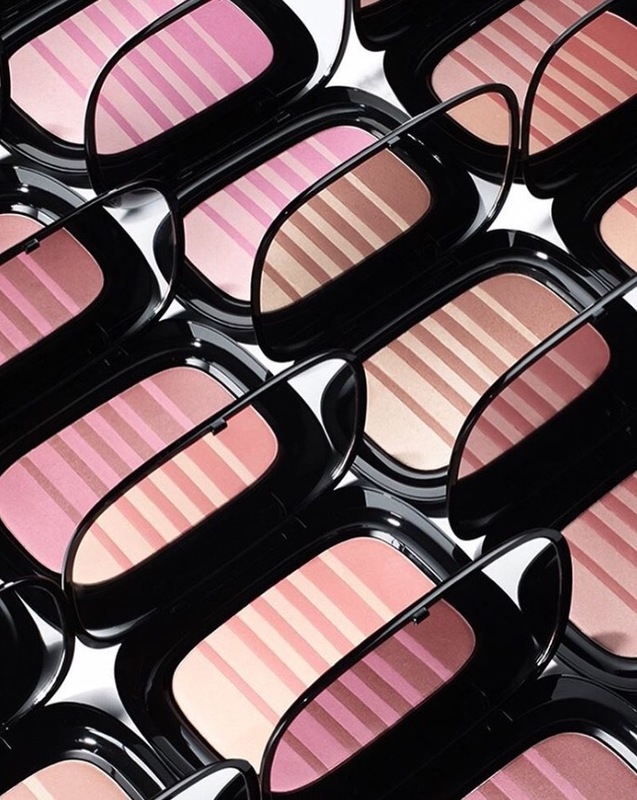 Created in 2003 by designer Emmanuele Tsakiris, House of Emmanuele has graced covers and editorials of magazines such as Vogue, Harpers Bazzar, Grazia, Cleo, OK and InStyle to name a few. 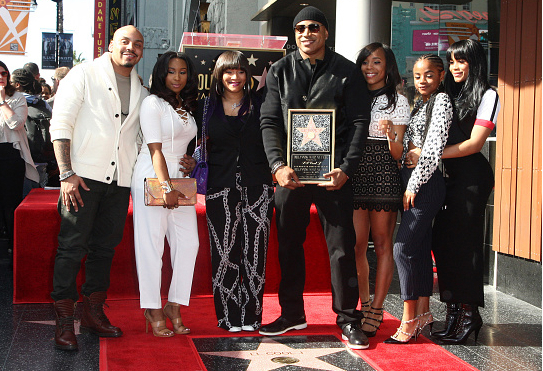 His Celebrity following includes Beyonce, Rihanna, Kim and Khloe Kardashian, Madonna, Fergie and Amra Olevic. Pom-poms seem to be everywhere this year and are the perfect add-on quirkiness to most accessories: keychains, totes, wallets, backpacks etc.. 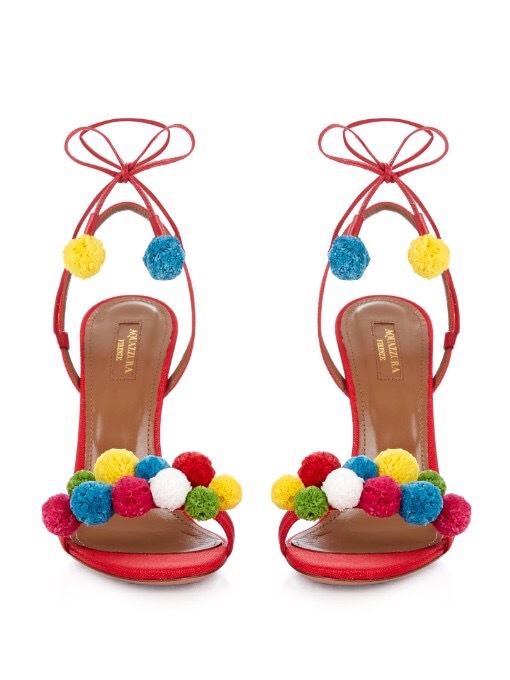 This summer, we are seeing these playful pom-poms on Sandals, both heels and flats, and are the perfect complement to a summer’s outfit. 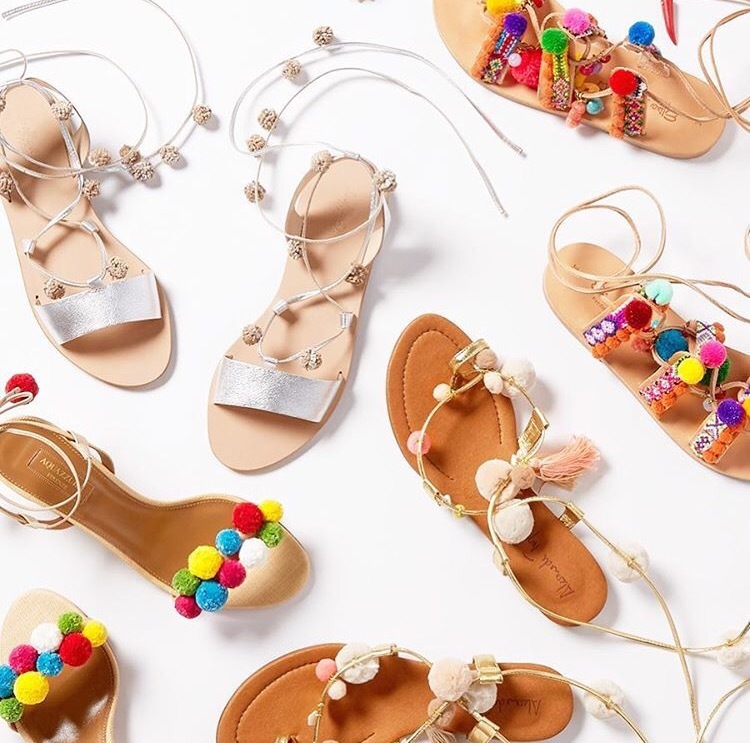 From sandals, to heels, to even lace ups, it is no wonder that this vacation-ready trend is one of the hottest this summer. 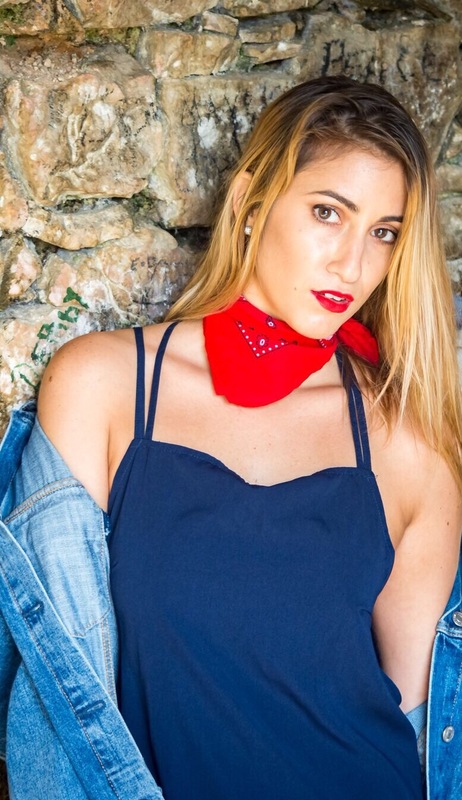 This week’s item must have is the western inspired accessory known as the bandana. 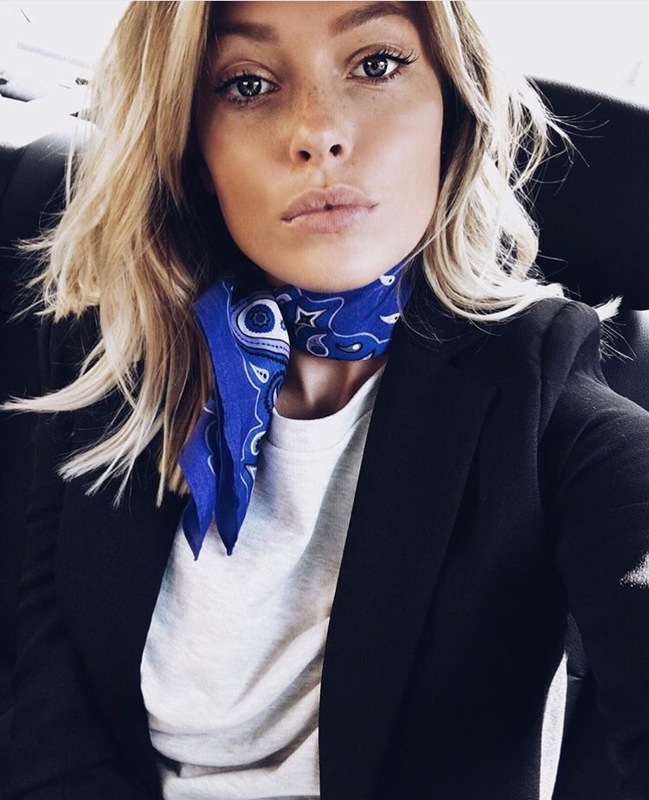 Worn around the neck, or as a headband to pull back your hair, this 90’s go-to accessory is making a major comeback (like most 90s trends these days). 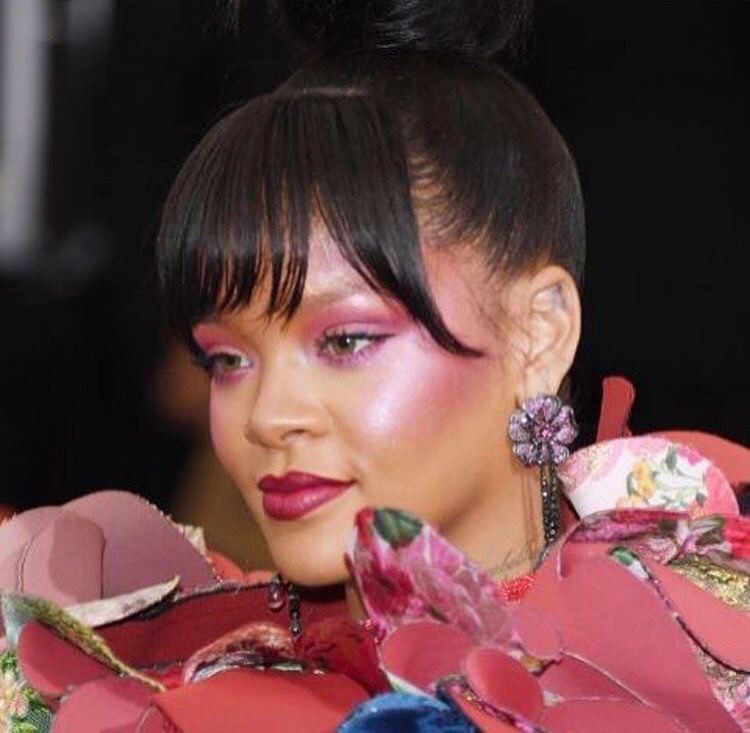 Celebs and bloggers have been spotted rocking this extra, making it the hottest accessory at coachella and a street style favorite! 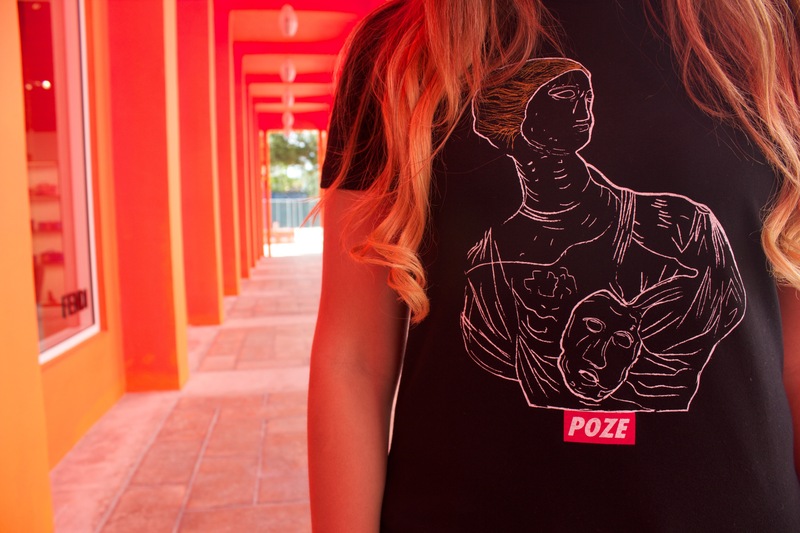 Based in Miami, but inspired by Haitian culture, Poze brand is a Haitian street wear brand for both men and women. The word “Poze” meaning “chill” or “relaxed” in Creole, is heard in most conversations between Haitians. 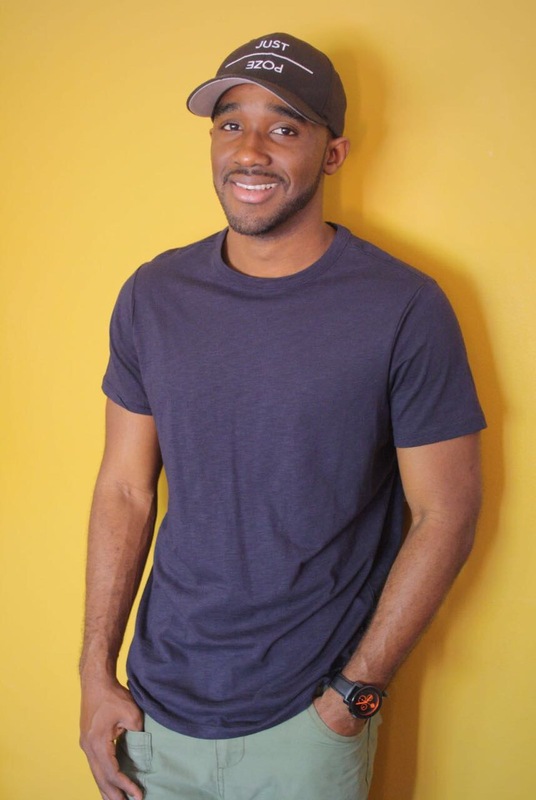 The brand, founded in 2014 by Jeff Appolon, prides itself in teaching the world about Haitians, one word, one picture, and one story at a time. So far 3 collections have been released and the 4th one is forthcoming. 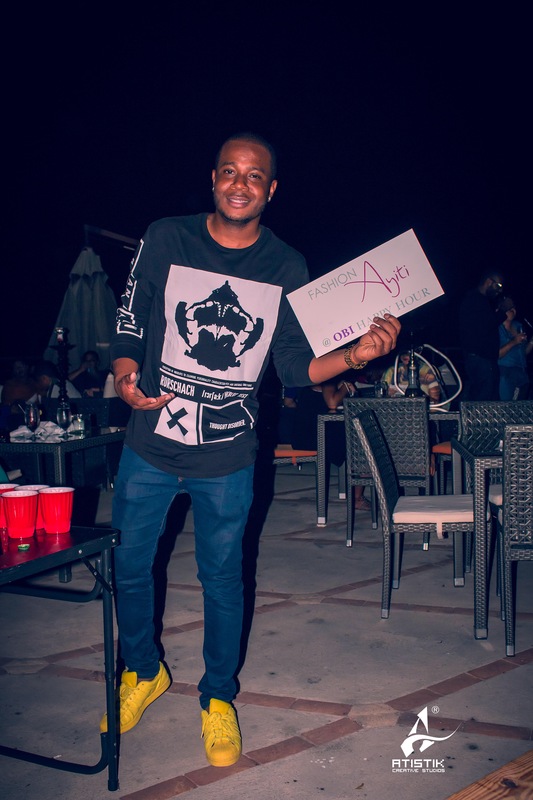 Check out our interview with Mr. “Poze” himself, where he discusses his latest collection. 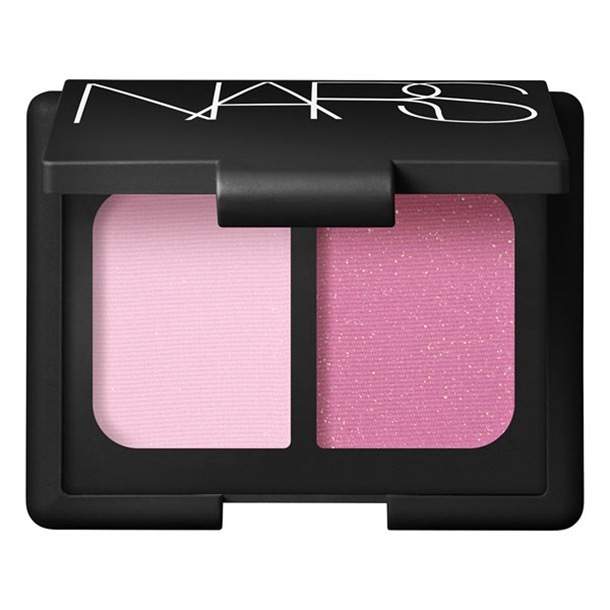 Tell me about your new collection and what was the inspiration behind it. • This collection follows up on the previous one which pushes the boundaries further. I want this collection to be engaging to the mind and also laid back. Half of the pieces in the 4th collection visit our rich history and capture moments of glory. As a country, we’ve taken so many L’s in the past that we forget that we were once great. 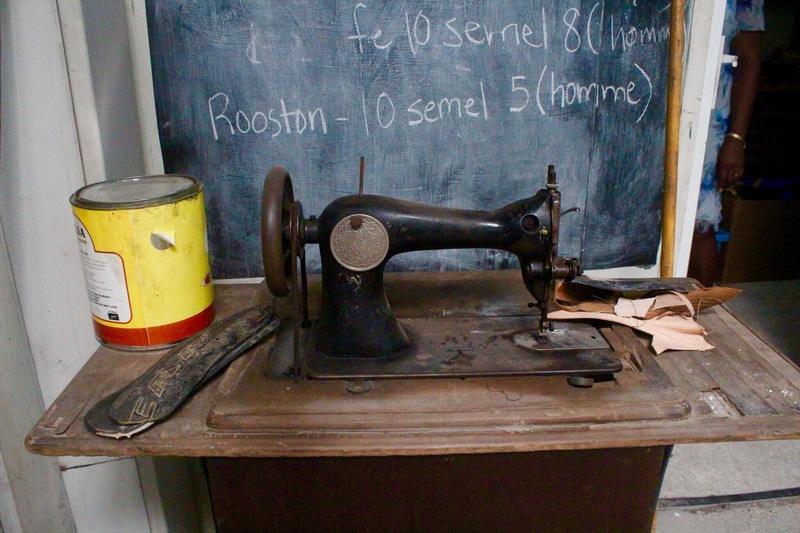 How does the collection reflect your Haitian background? 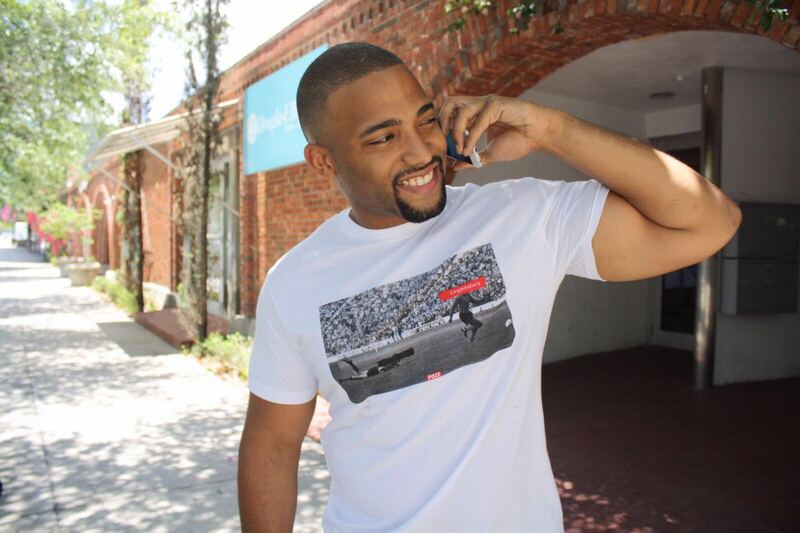 • One of the shirt is inspired by the current success of our Haitian national soccer team. I mean, we haven’t won any world cup but we are doing better now. The shirt I’m referring to shows the picture of Haitian soccer Legend Manno Sanon as he scored the famous goal against Italian goalkeeper Dino Zoff during the 1974 world cup match Vs Italy. That goal ended Dino Zoff’s long standing 1142 minutes without getting scored on. After I read about it, I thought that it was important to celebrate that moment and glorify him. • Another shirt I have is a drawing of the statue of Marie Louise Coidavid, who was Henry Christophe’s wife. I visited the Palais Sans Soucis a couple of years ago and I remember seeing the statue. I remember how proud it made me feel. Somehow I feel that it’s the same feeling that a diaspora gets when they first visit Haiti. Even though only the ruins are left, it shows greatness once existed in our country. I feel like back then, our ancestors were a bit more courageous than us because they did more with less. 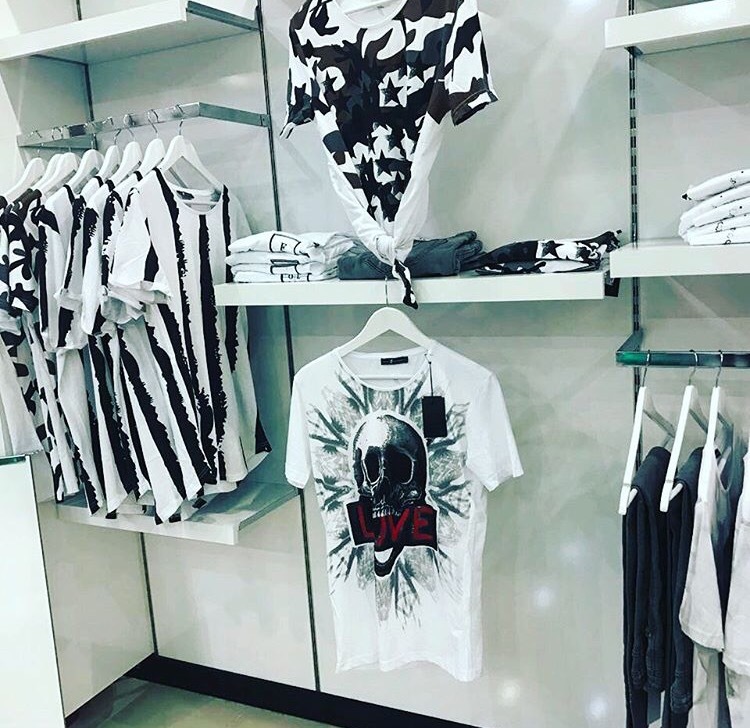 When and where can one purchase the new collection? Will it be available in stores in Haiti? 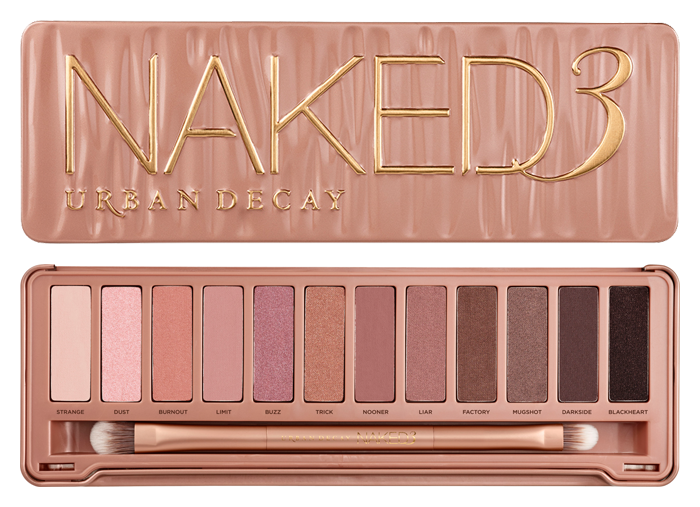 • Yes it will be available in Haiti. I had the perfect store to sell, but unfortunately with the economic instability, the store had to close down. I am looking at some other places to carry it in PV. More information will be provided soon. Everything should be available beginning of June. 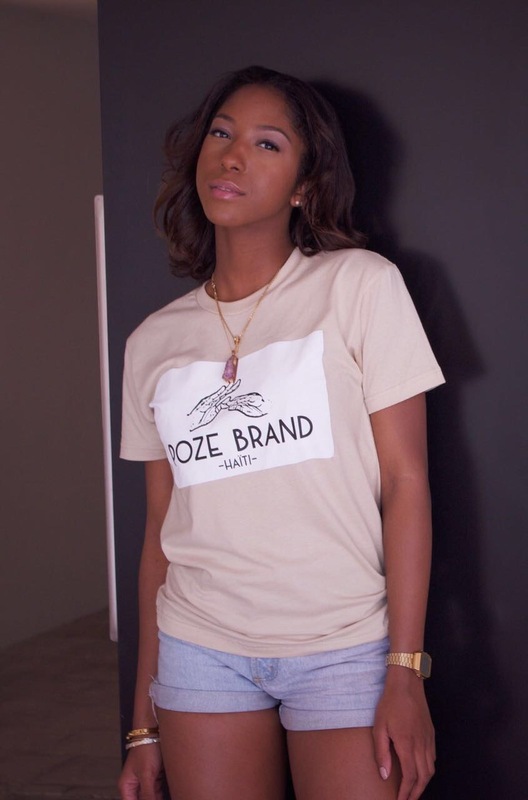 How does the brand Poze reflect your personal style? • I tend to be more on the conservative side, so my designs will be a bit minimalist. I don’t really like loud colors and too much going on in a t-shirt. I usually go for neutral designs that you can wear when you’re out. But every now and then, I’ll collaborate with someone who may have a different taste than me. I try to have the designs balanced. I’ll take suggestions from my friends and see what they prefer. After all Poze is not my personal brand, it’s the people’s brand. Where do you draw inspiration for your designs? 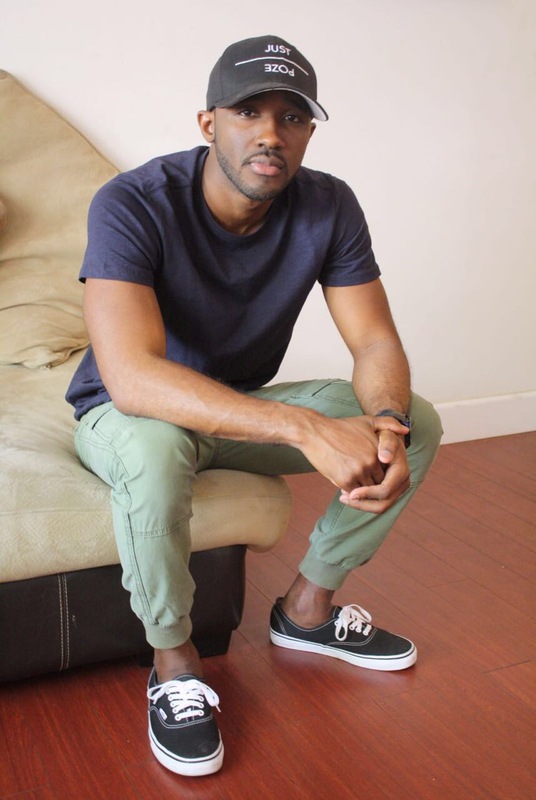 • I try to keep up with the current trends and add a bit of Haitian mix to it. I’ll be on fashion blogs all day and Instagram when I have some free time. If I see something that catches my eye at the mall, I put a note on my phone. Basically my whole environment. Is there someone from the fashion world that inspires you? • I’m a big Kanye West fan. A lot of times I like his style but other times I feel like he pushes the boundaries but then again that is what fashion is all about. I like his style better when he’s rocking the tall tees, ripped fitted denims and yeezys. I also like Big Sean’s style, he’s always on point. What is your personal favorite piece of the 4th collection? 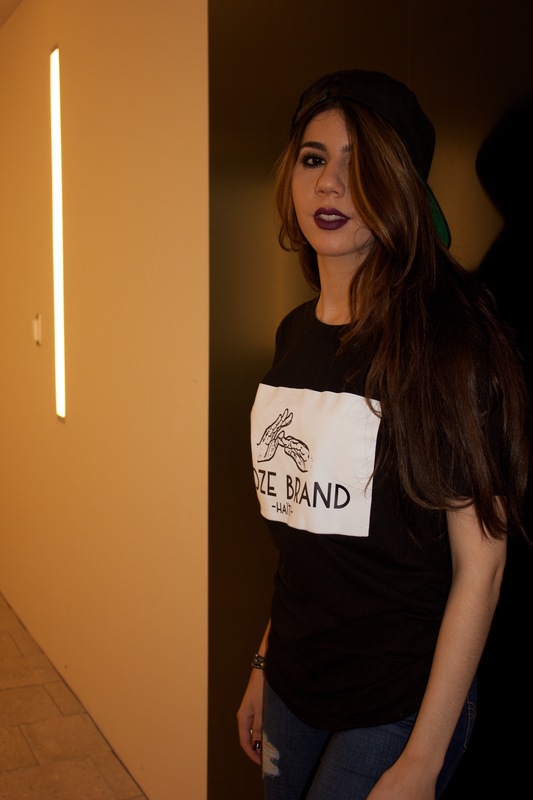 • I really like the Manno Sanon t-shirt and the hat with the Poze hands. 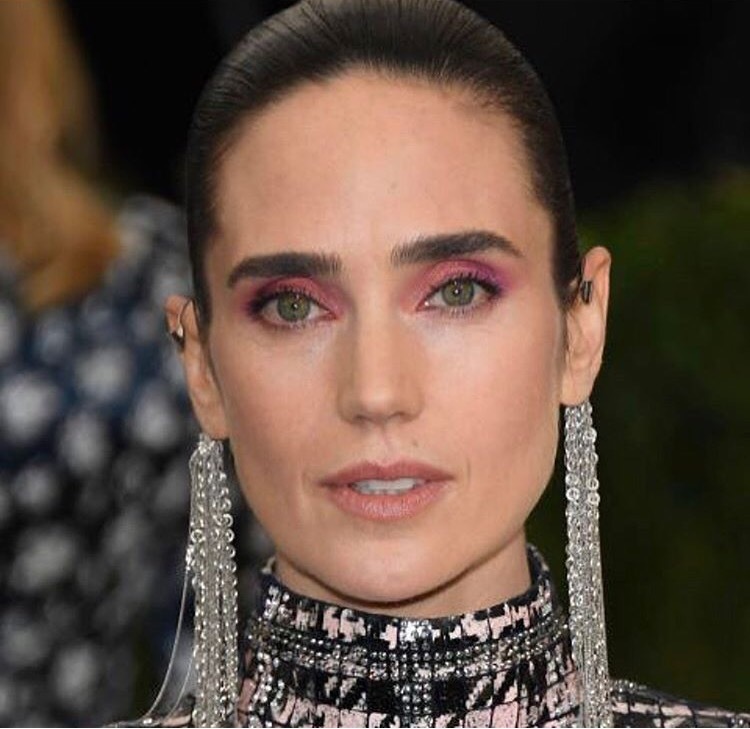 I feel like I can see those items on the shelf of an Urban Outfitters store. I like that they are Haiti related but with a touch of pop culture. What can we expect from Poze in the near future? • I really want to branch out to different things. I wanna go deeper into female and kids clothing but I’m a bit limited as far as man power. I want the brand to evolve and get better with time. My goal is to keep the brand alive so that one day I see it in a website like Complex, The Source or Highsnobiety as a street wear brand to watch out for. 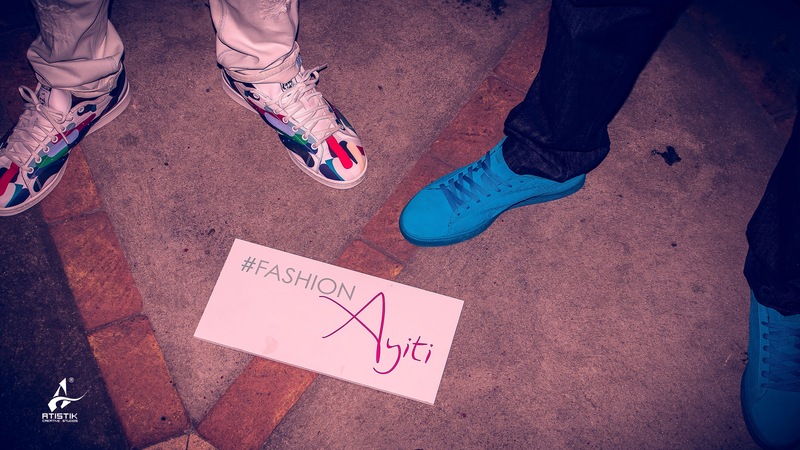 Fashion Ayiti, the models and Mr. Poze doing the Poze hand sign. One of our favorite trend this spring/summer is definitely the off the shoulder top. 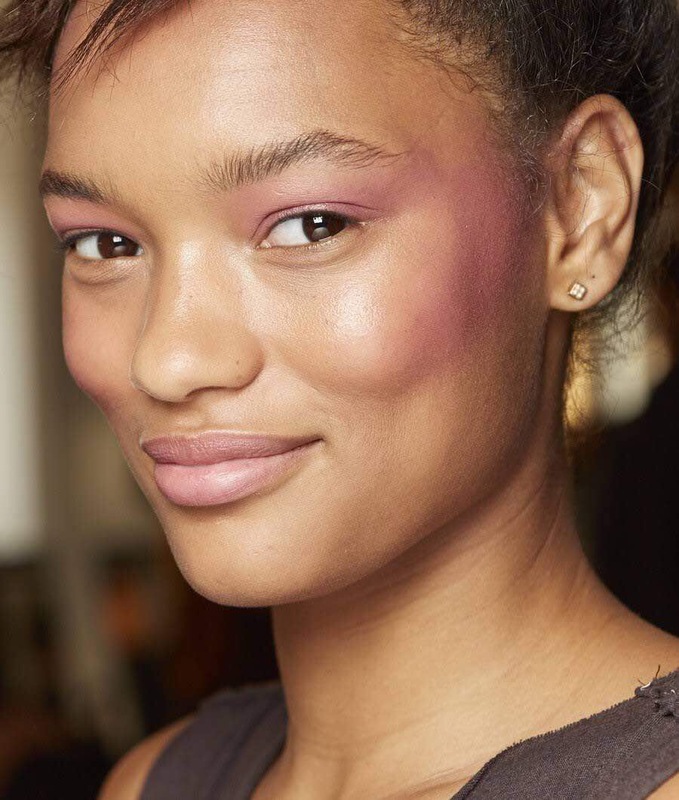 It’s flirty, flattering, and hides your pit stains!! 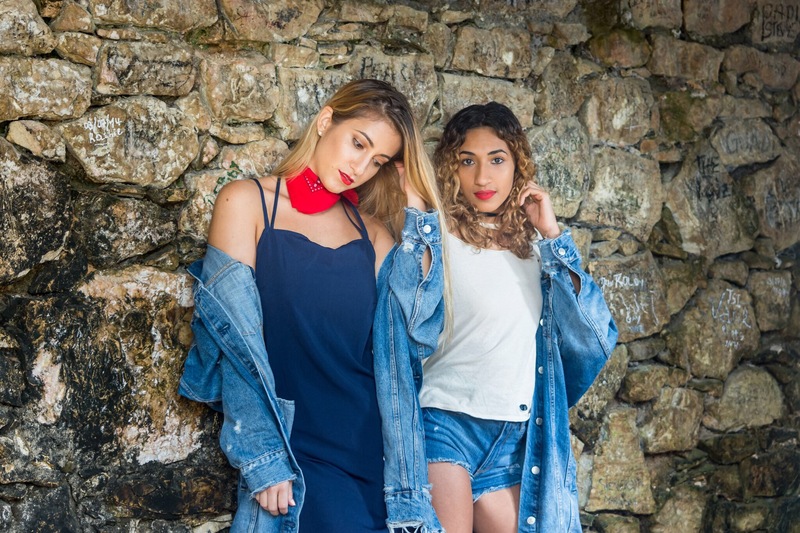 Be it in denim or bohemian style for a casual day look, or a statement top for a night out, show some skin and bare shoulder with either tops or dresses with the eazy breezy off-the-shoulder trend. 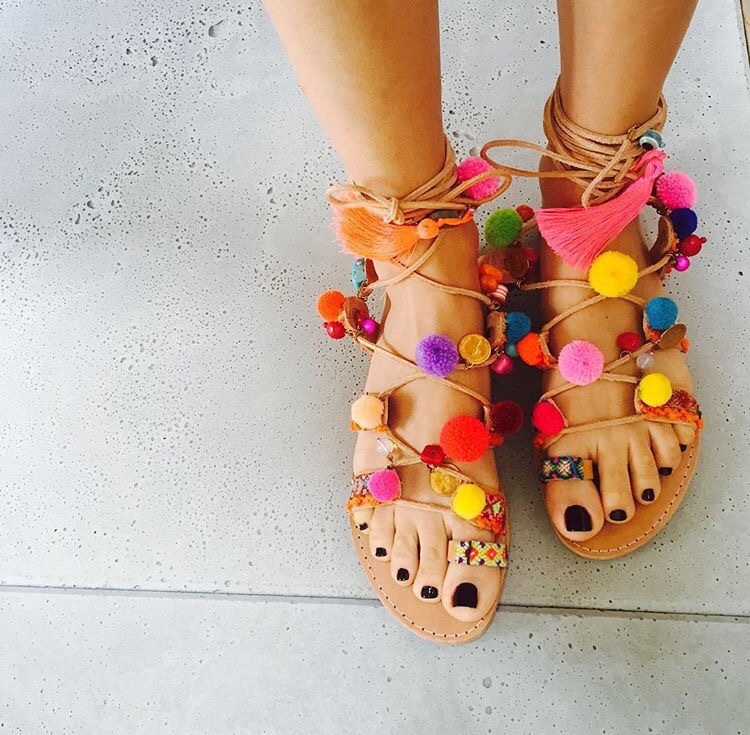 Another excuse to ditch the heels and put on a pair of cool kicks? YES PLEASE! 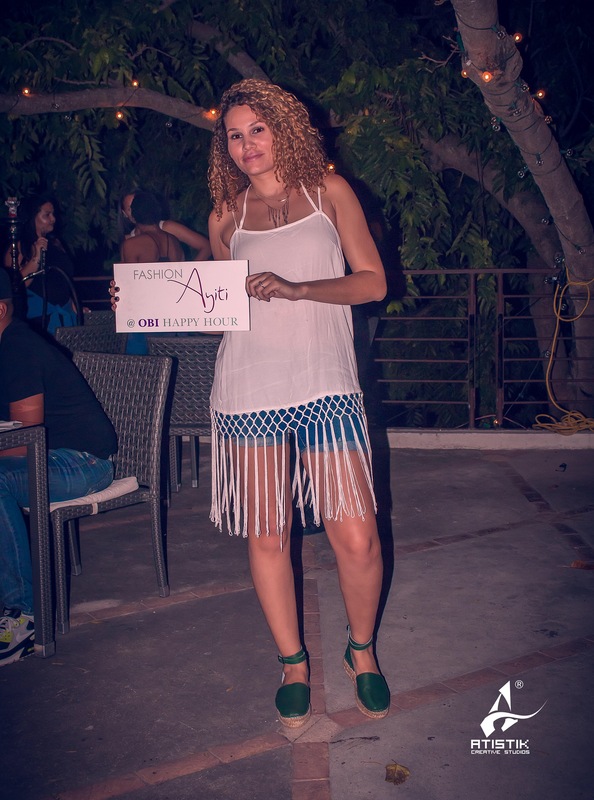 Last Saturday Obi restaurant hosted yet another happy hour opting this time for an outdoor atmosphere. 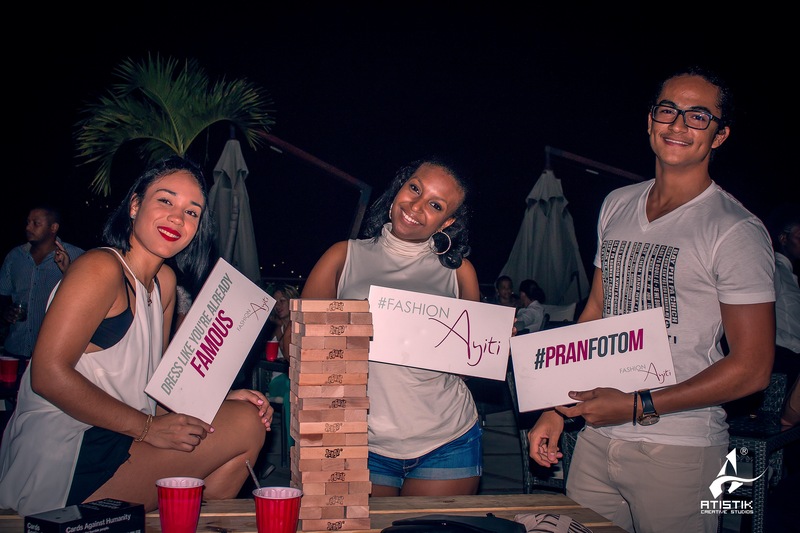 Inspired by Wynwood’s brickhouse, the outside patio at Obi was transformed into an urban setting with tables of beer pongs and wooden benches with a variety of games available. 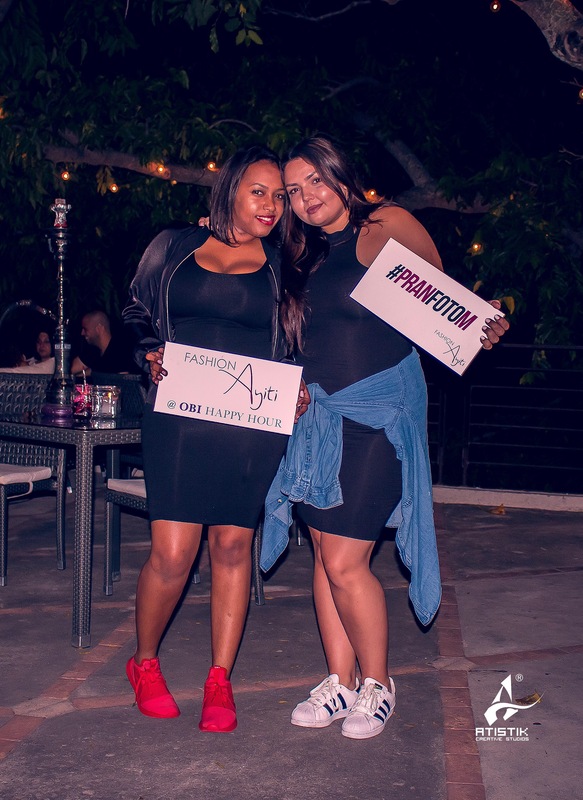 Staying true to the theme of the night guys and girls alike sported a “hippie chic meets urban grunge” look with denim, fringes, crop tops and sneakers to name a few. Paired with shorts, denim skirts and even dresses, sneakers were once again a favorite of the night. 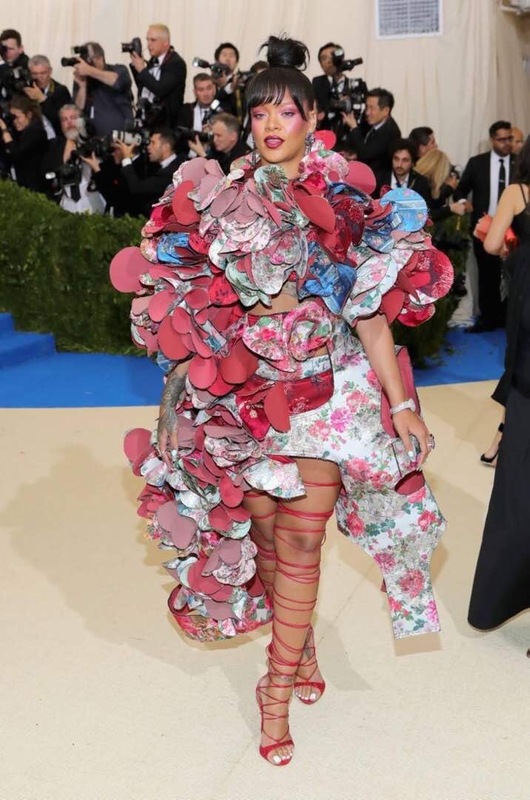 Scroll below for more of our favorite looks of the night. Every girl likes to get pampered once in a while. But for us in Haiti, getting our nails done is a weekly habit. When I heard a new nail salon with a bar service opened yesterday, the happy hour girl in me decided to check it out. 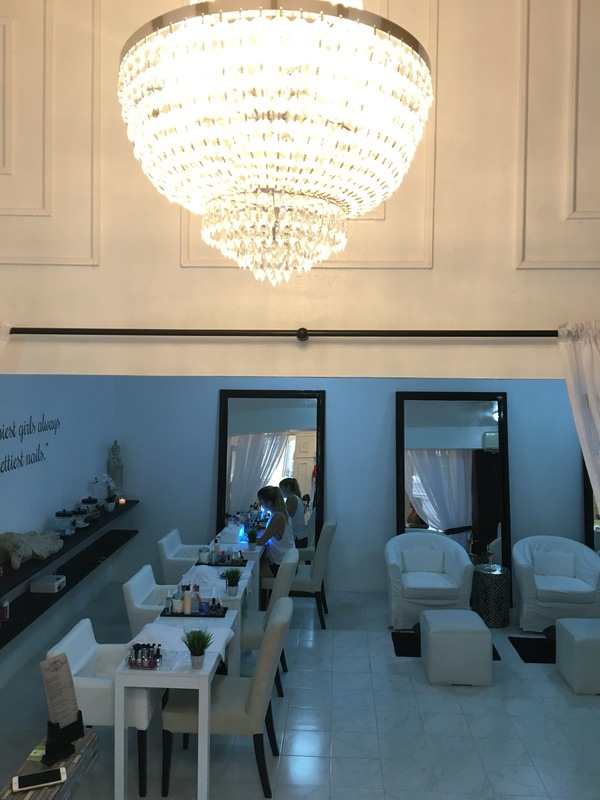 Offering only nail services, the Nail Bar is the perfect quick stop for those wanting a quick mani/pedi without the noise of blow dryers and commotion of a hair salon. 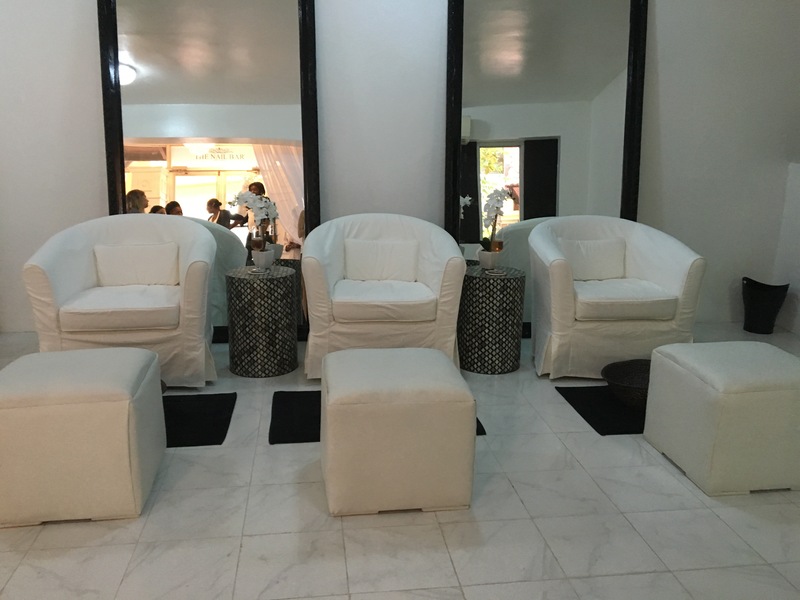 The salon has an all white setting with a few zen accent pieces which creates a relaxed atmosphere. 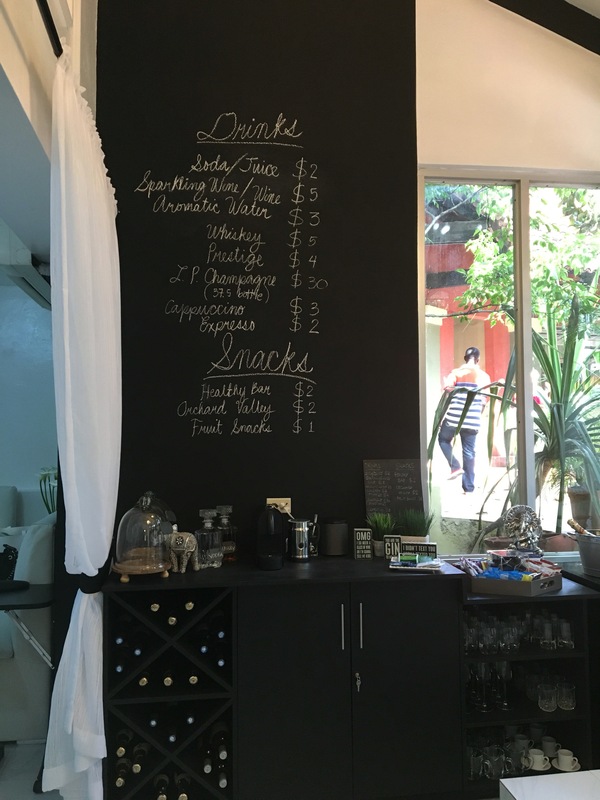 While getting our nails done, we were offered complementary bubbly as part of the grand opening, but they also have a small selection of drinks, coffee and healthy snack bars available. At the Nail Bar, they emphasize on cleanliness and sterilization. They use disposable buffers, files, and sticks and all tools are sterilized right after. In addition to regular mani/pedis, they offer princess mani with art designs for girls 12 and under, a jewelry cleaning machine that cleans your rings while getting your nails done and iPads equipped with magazines are avaibable. 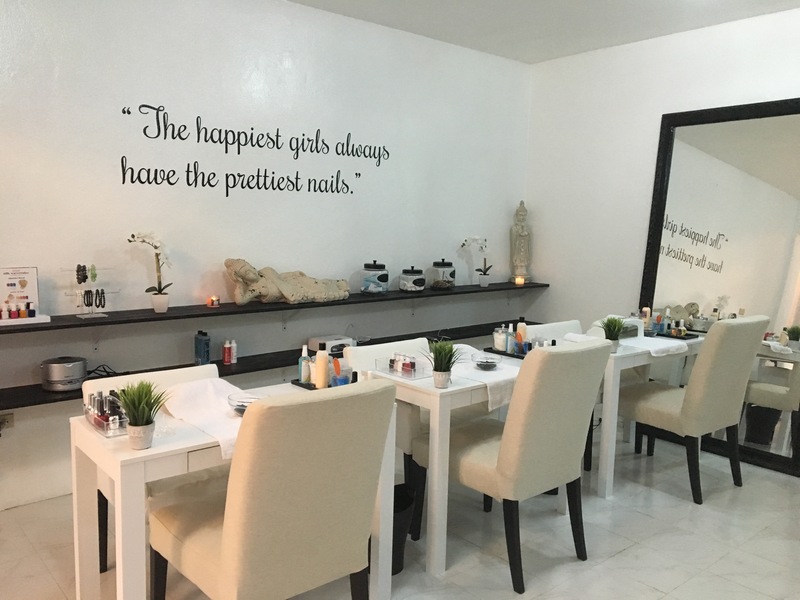 The Nail Bar is located in the complex of La Promenade, angles rue Gregoire et Moise in Petion-Ville. Go try it out.